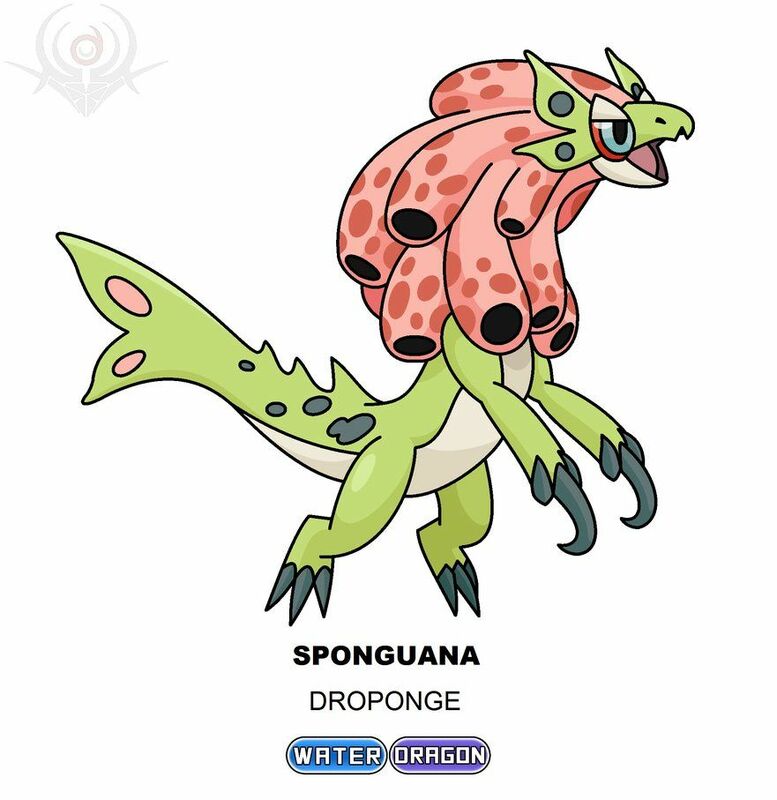 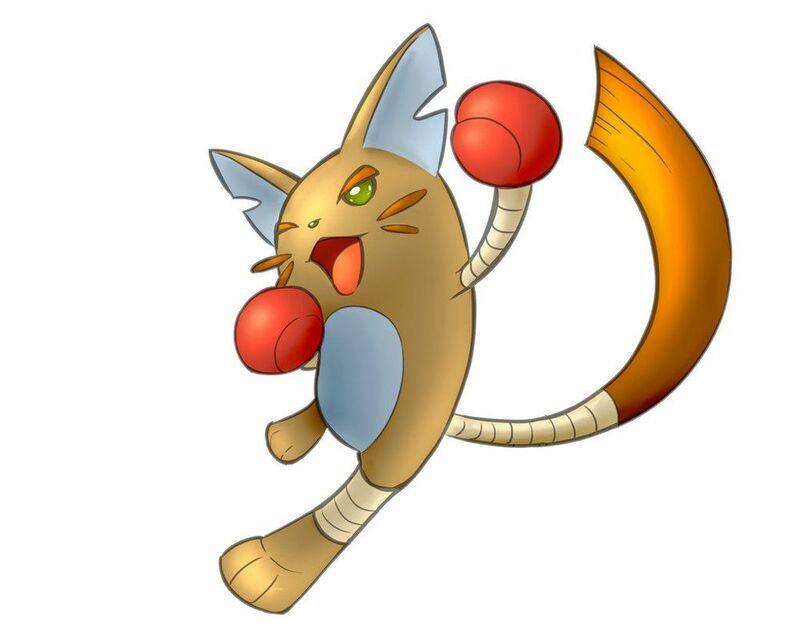 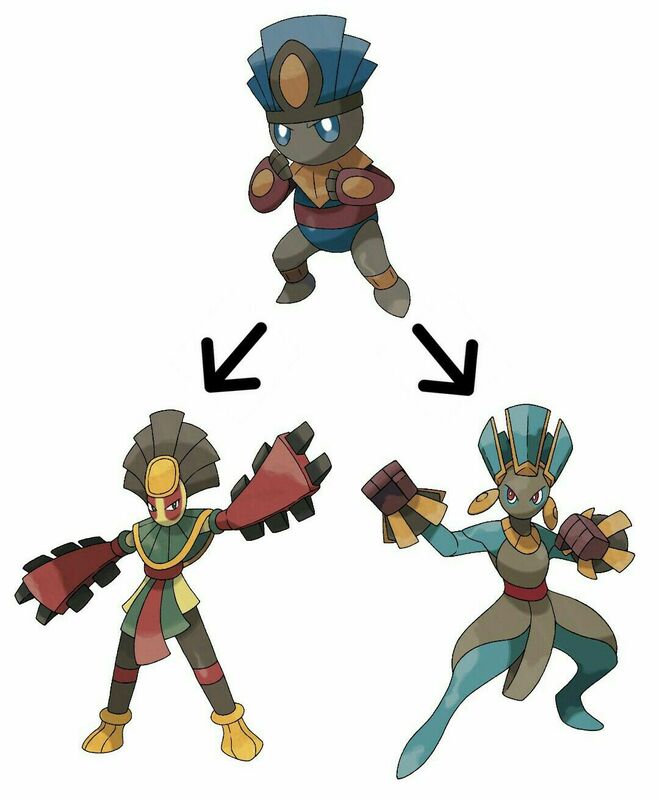 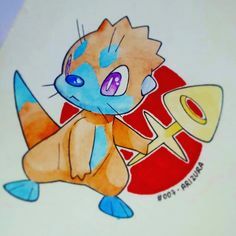 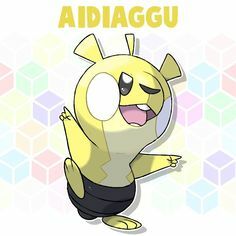 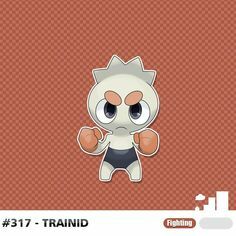 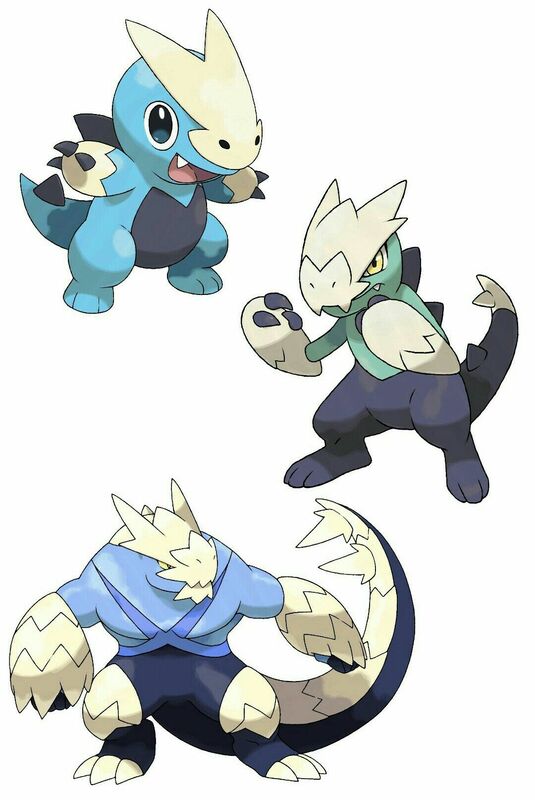 Fakemon: Aguade (Water), Iguadium (Water/Fighting) and Aguanaut (Water/Fighting). 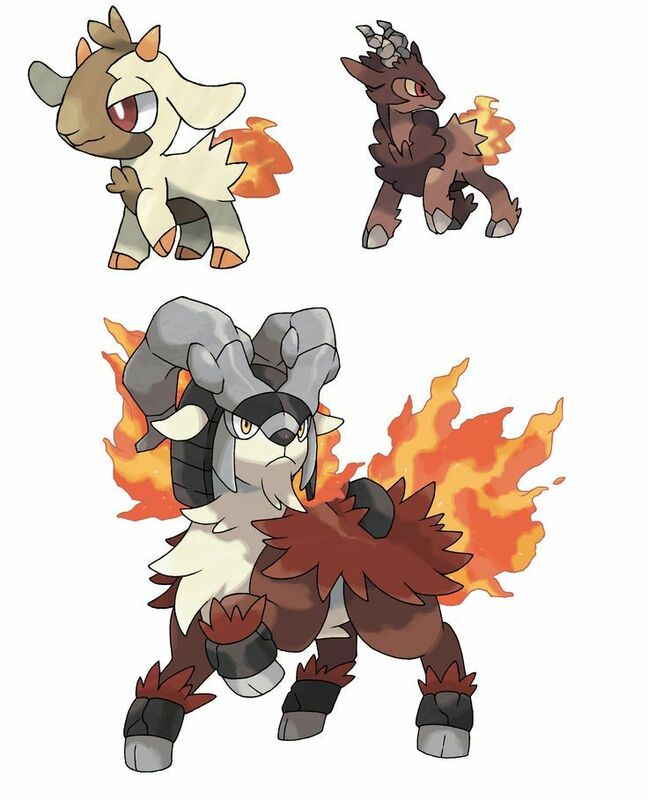 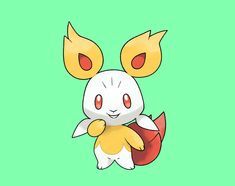 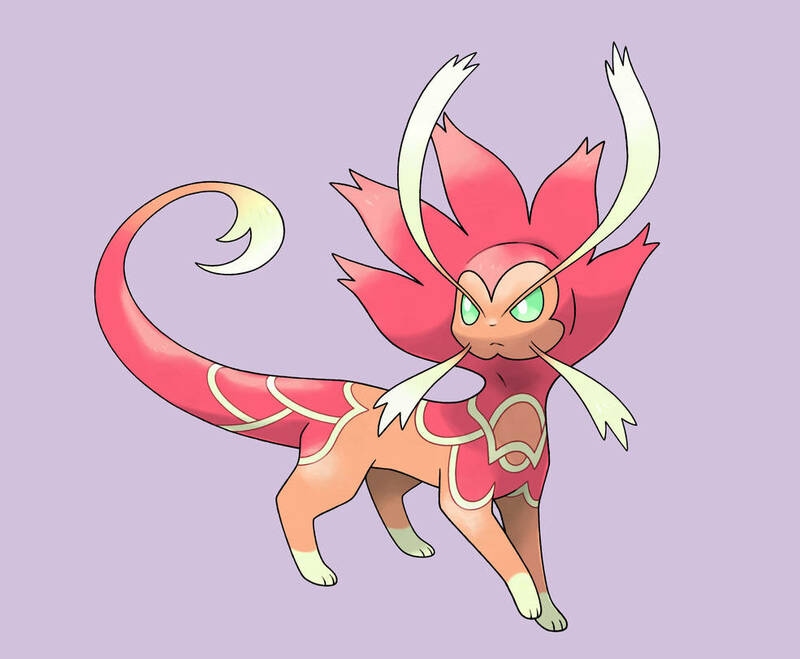 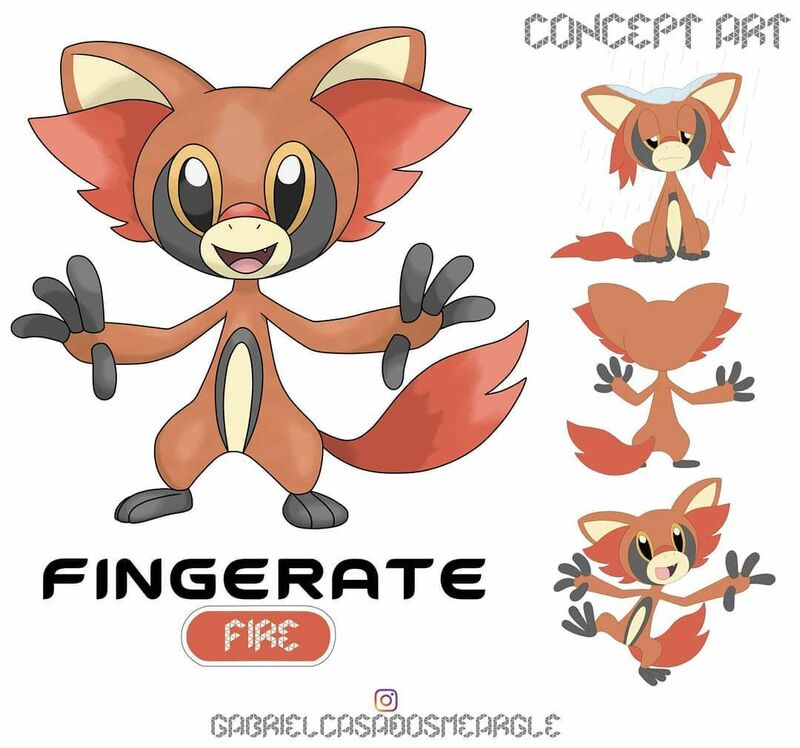 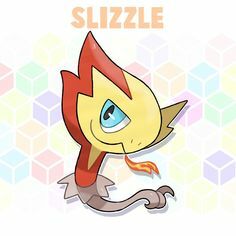 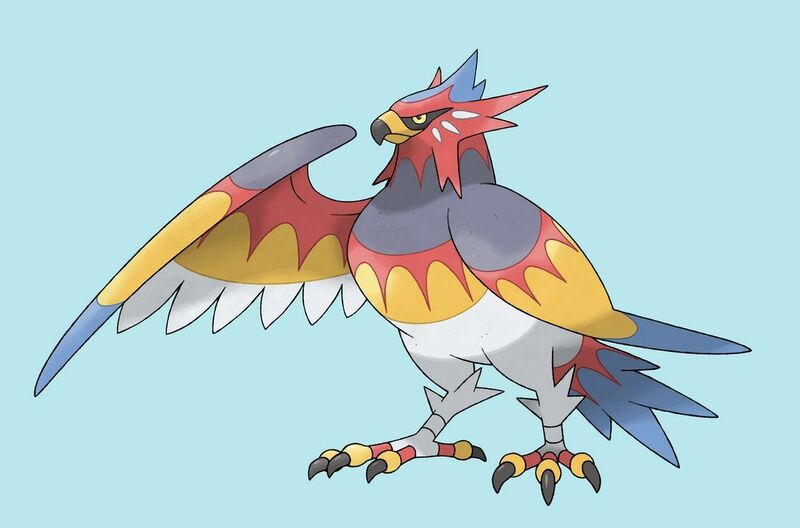 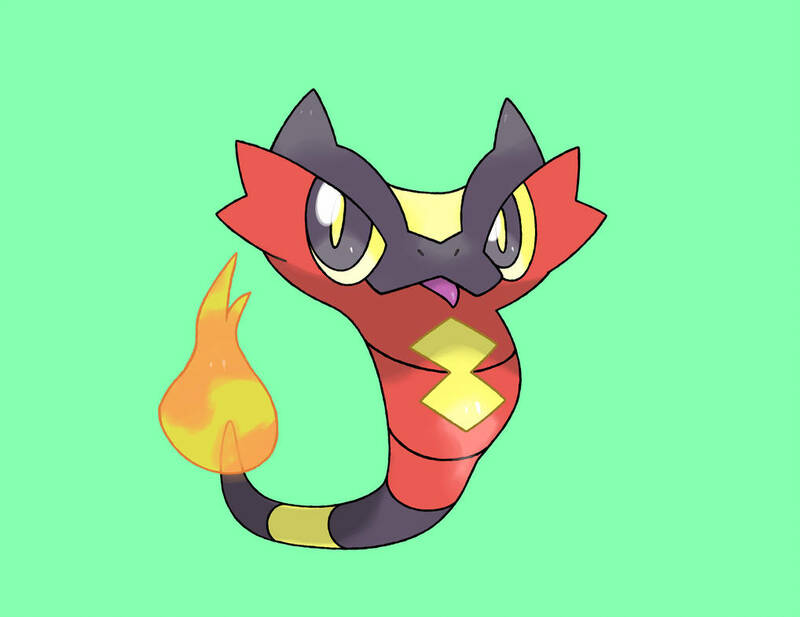 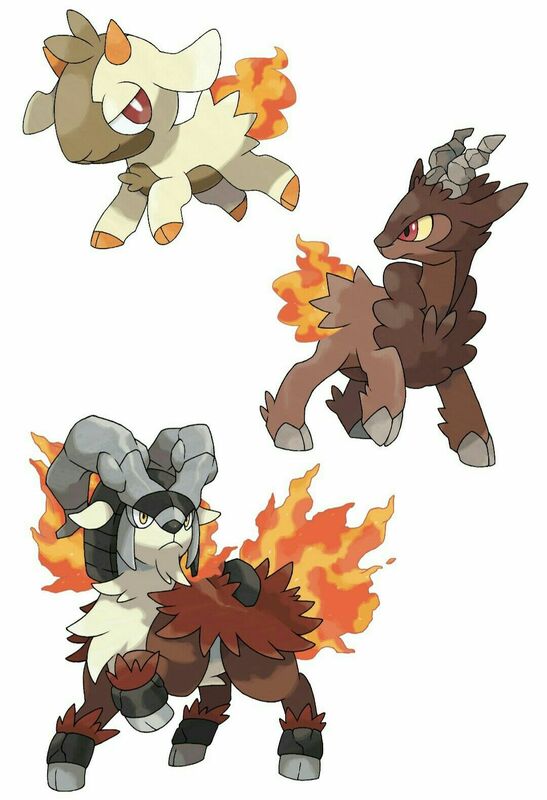 Fakemon: Kidling (Fire), Pyroat (Fire/Rock) and Flairees (Fire/Rock). 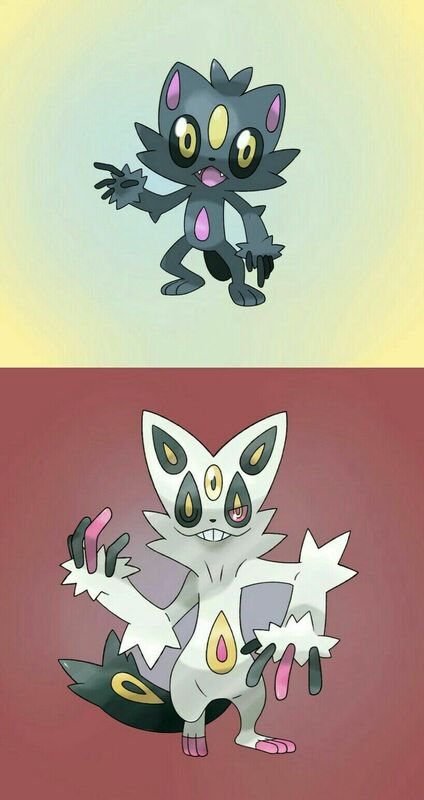 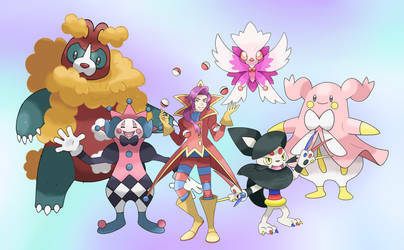 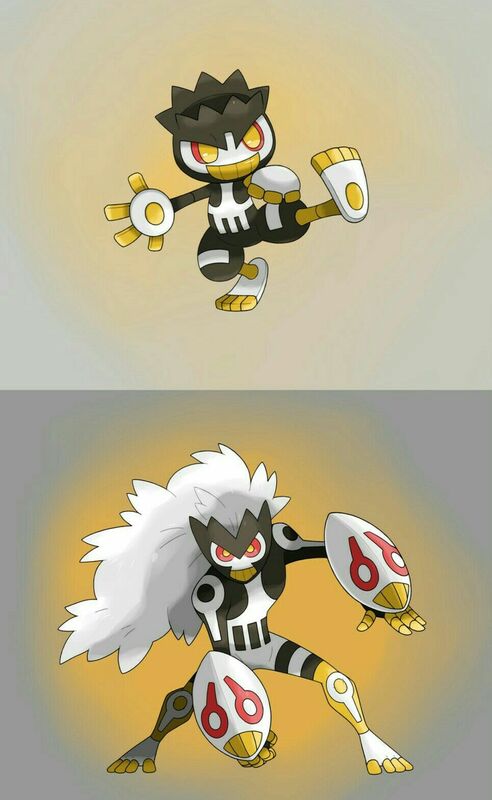 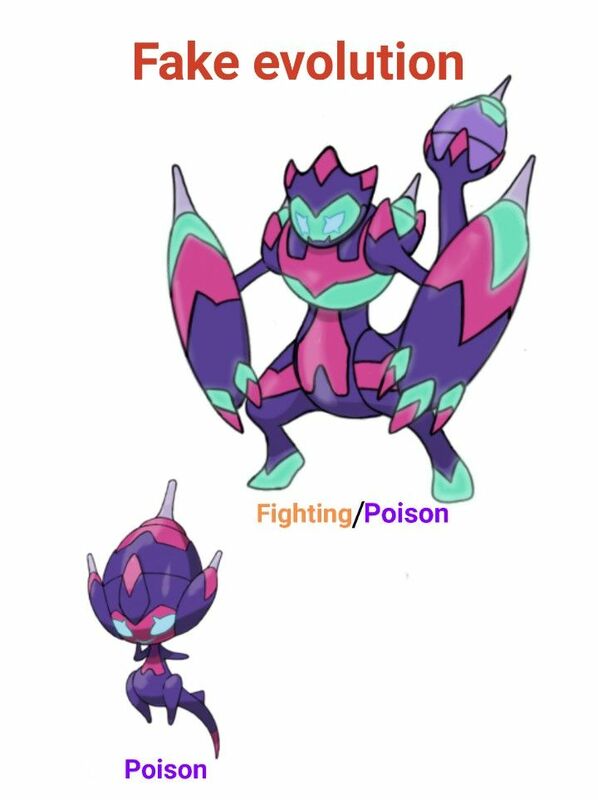 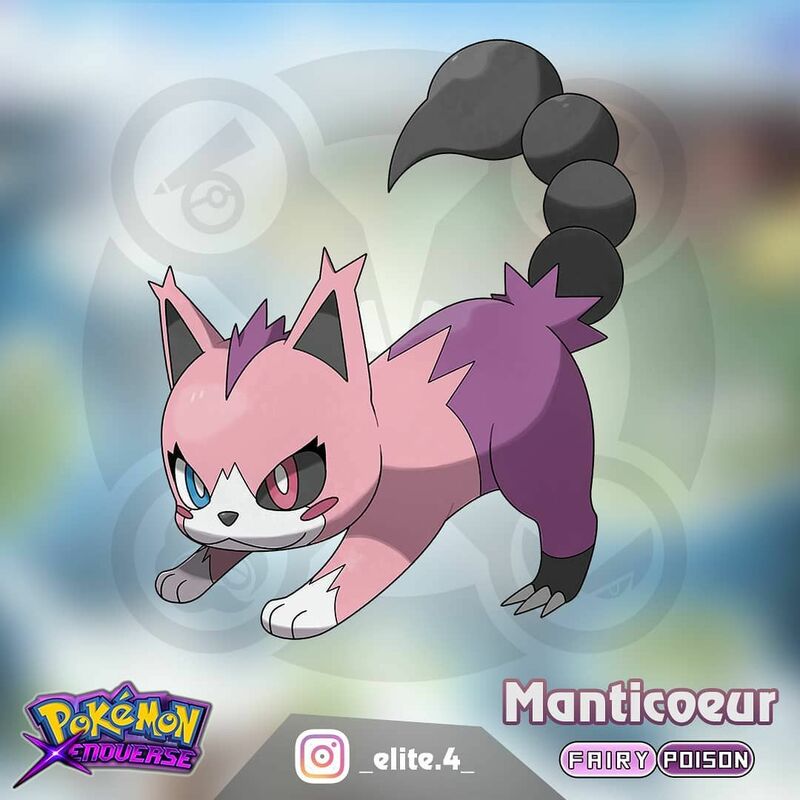 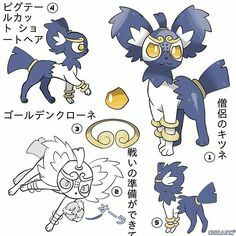 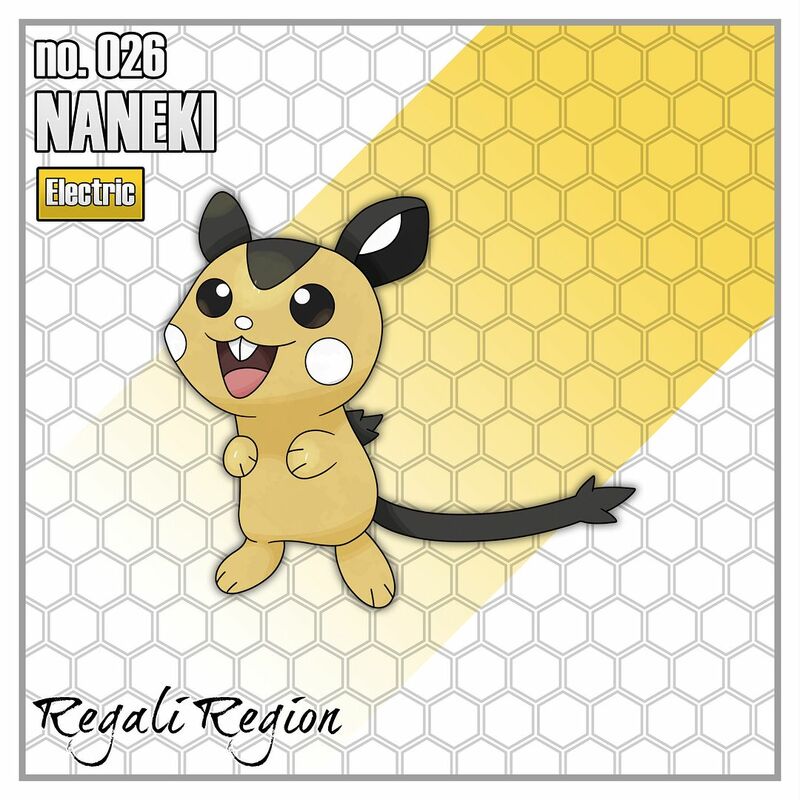 Fakemon: Shelick (Fighting/Dark) and Maskooky (Fighting/Dark). 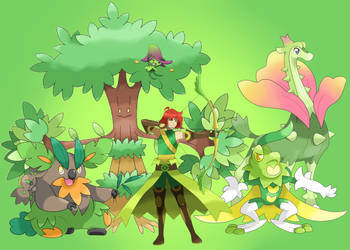 Did my first concept art page for Dustreon. 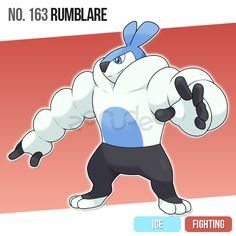 What do you think ? 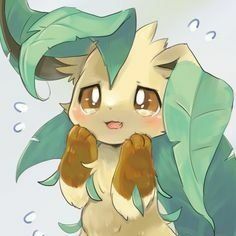 💜 . 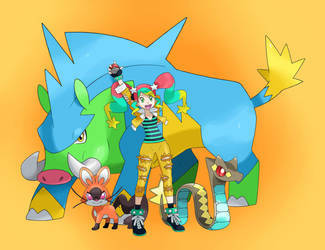 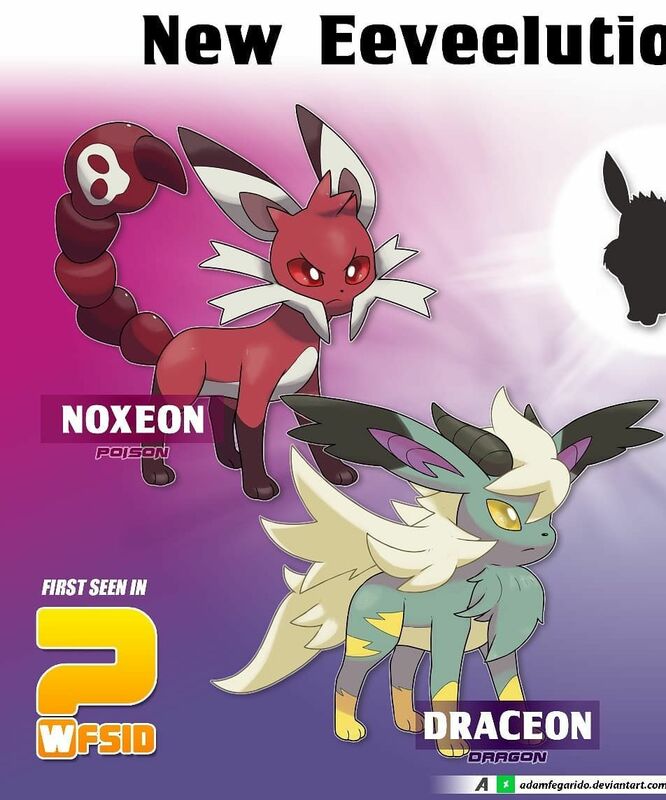 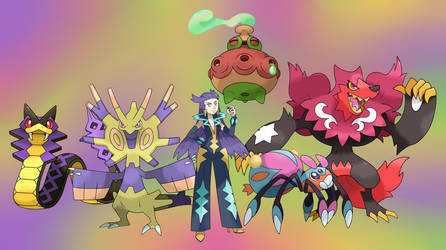 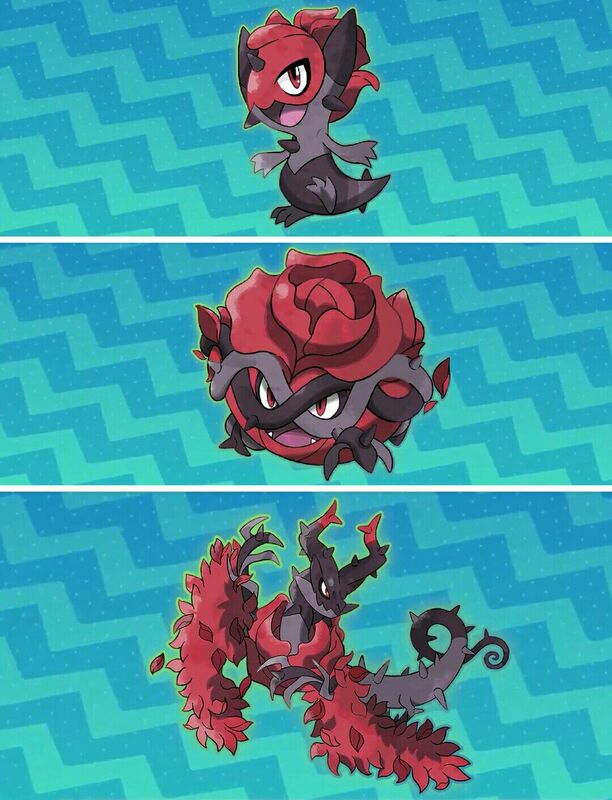 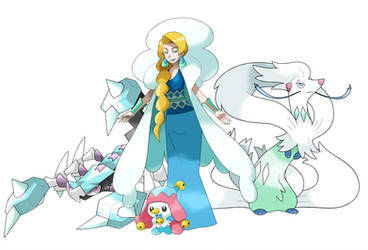 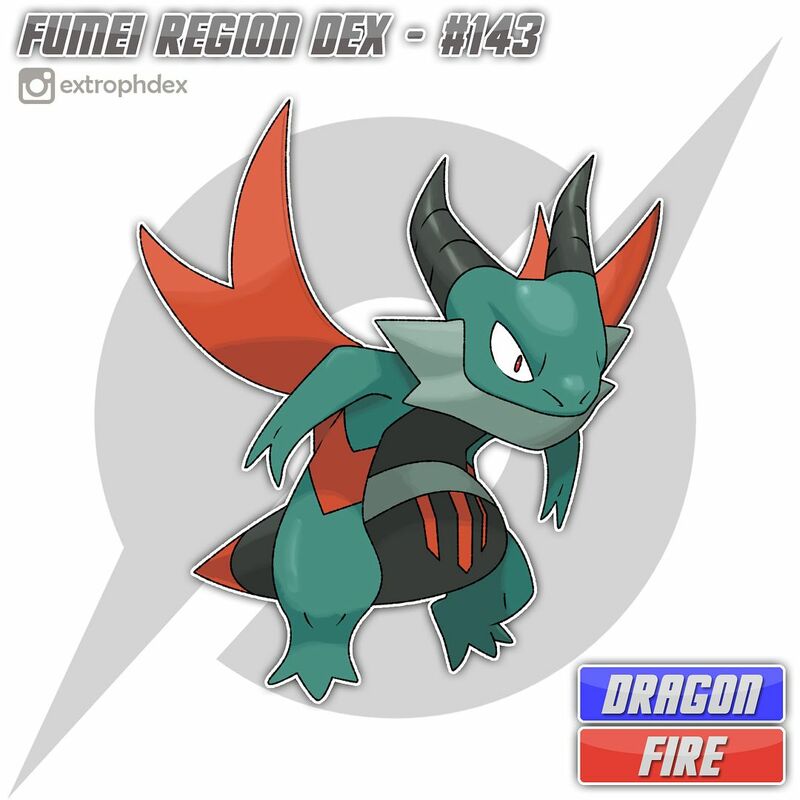 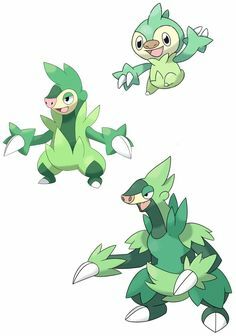 Fakemon: Wilarose (Dragon/Grass), Rosardo (Dragon/Grass) and Wyrose (Dragon/Grass). 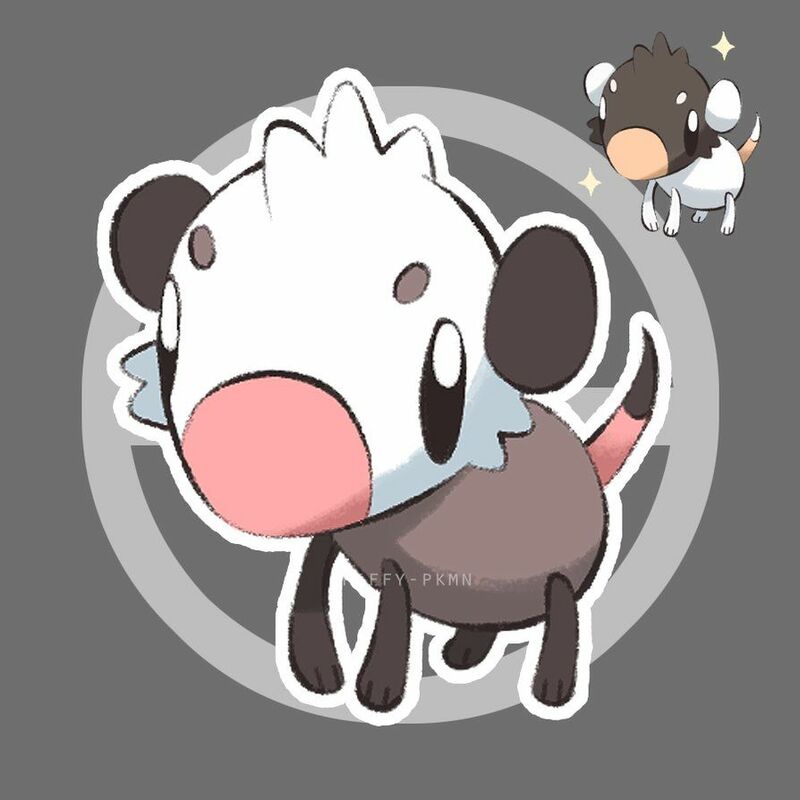 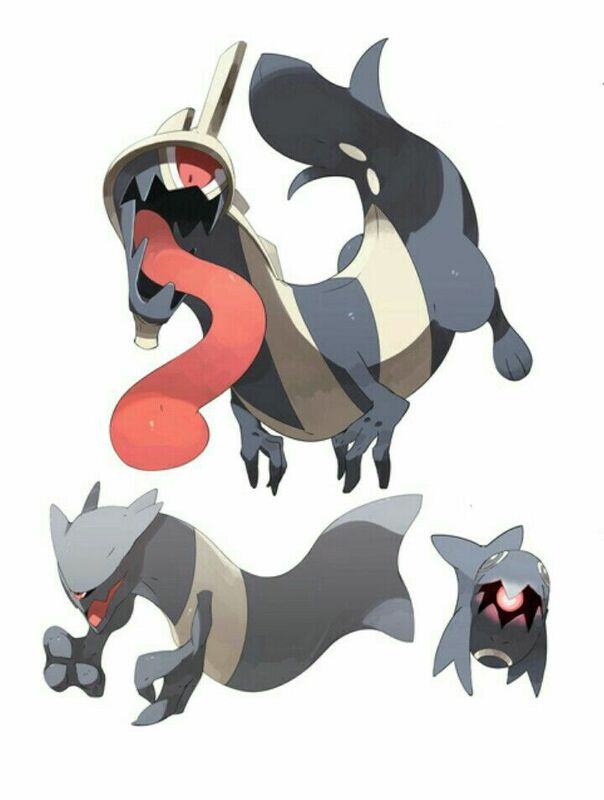 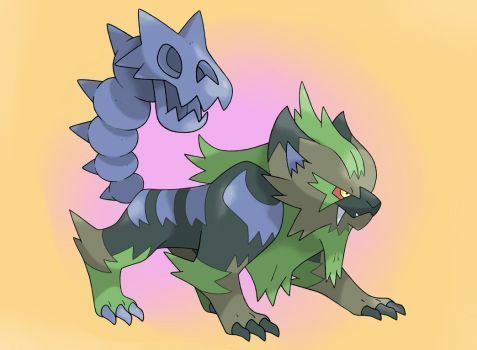 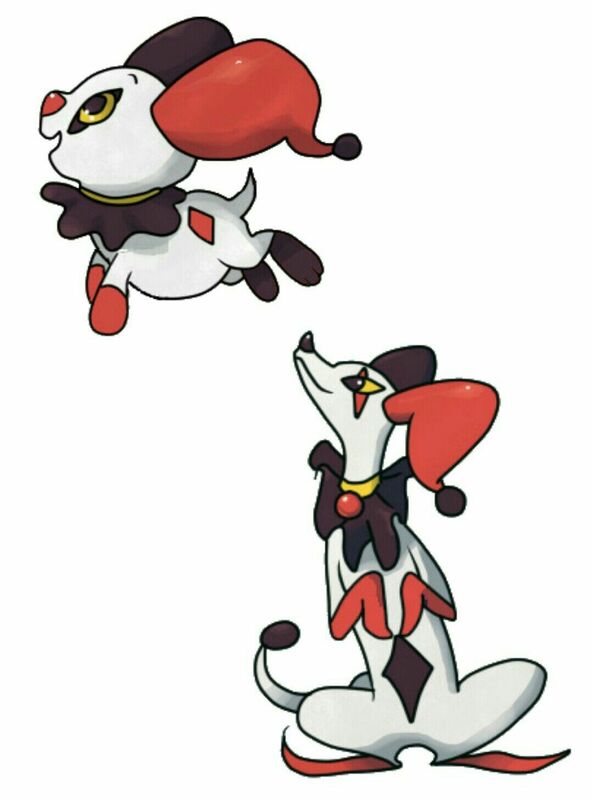 Fakemon: Chihaha (Normal/Dark) and Howlequin (Normal/Dark). 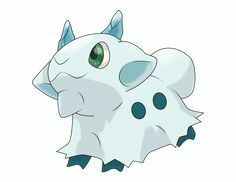 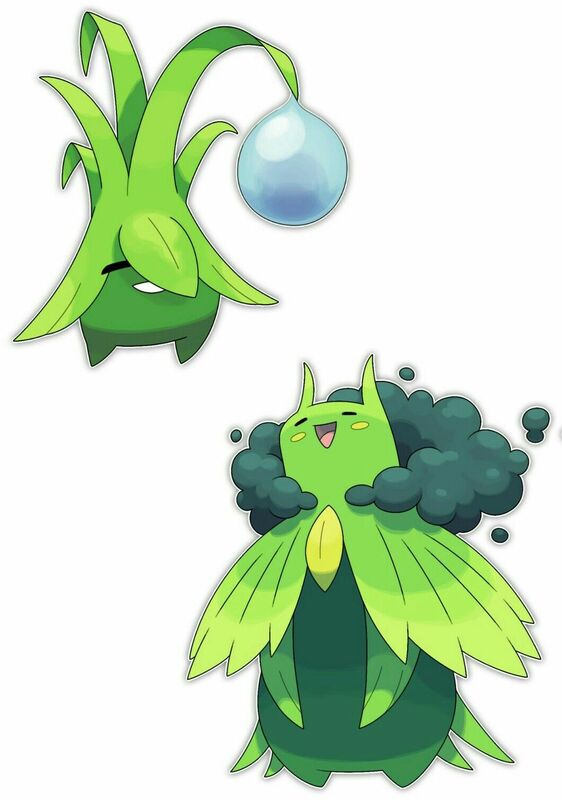 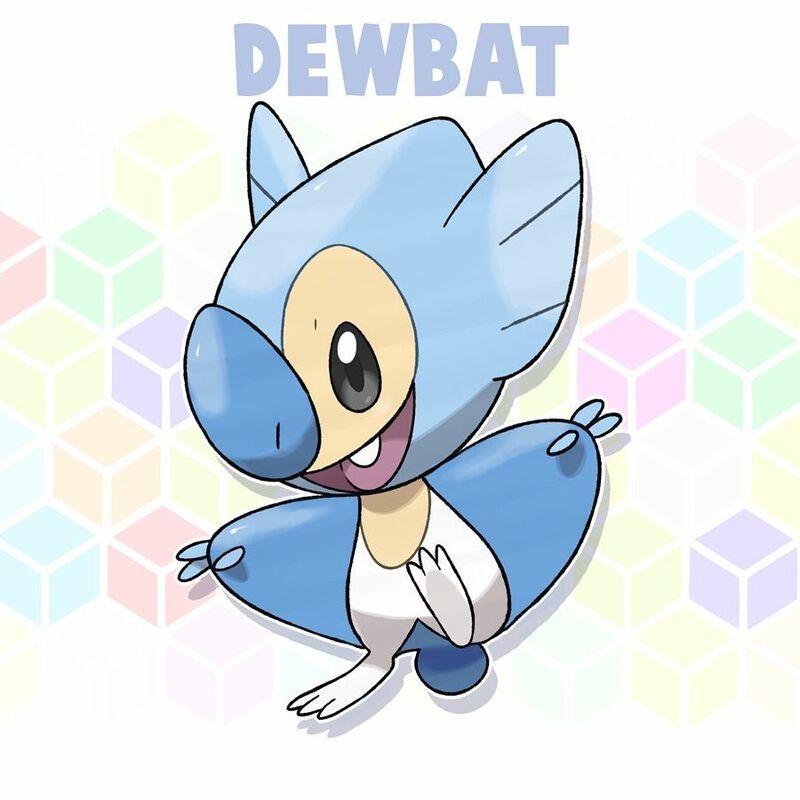 Fakemon: Bubtee (Water), Soaplet (Water/Fairy) and Lochscrub (Water/Fairy). 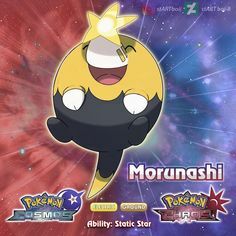 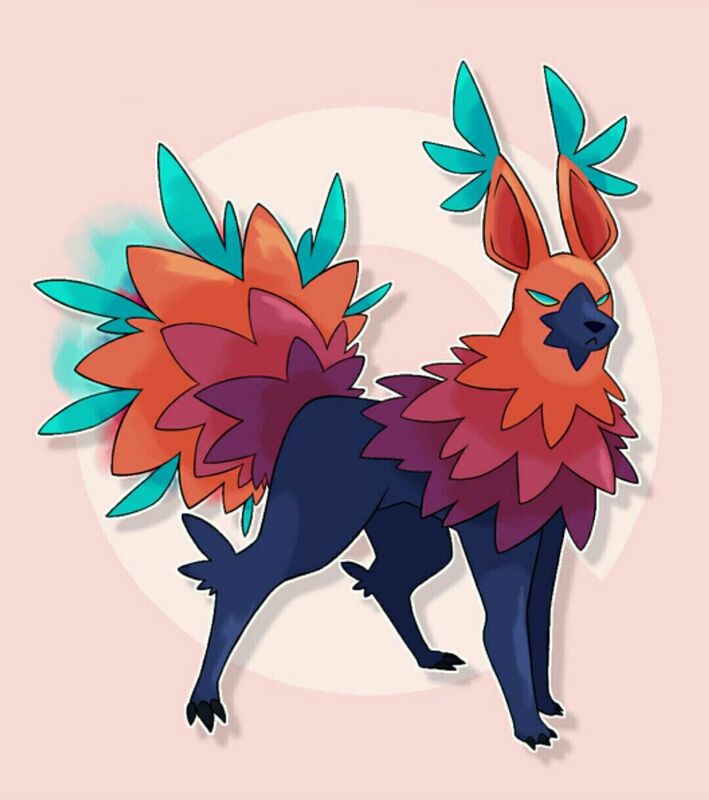 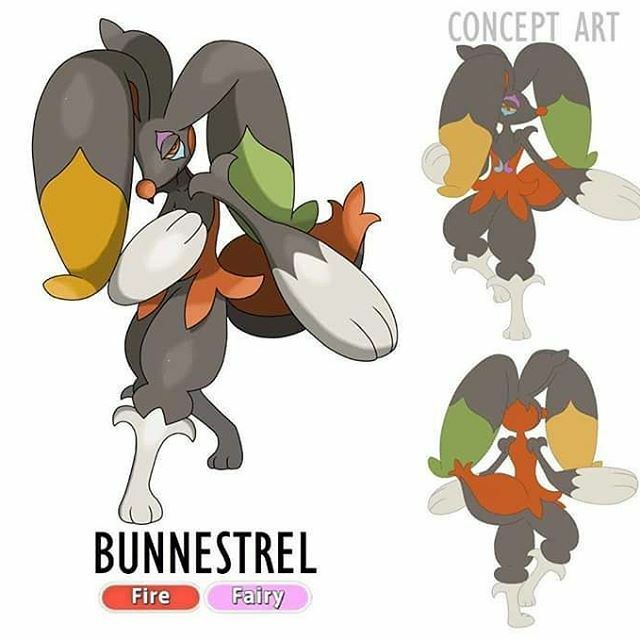 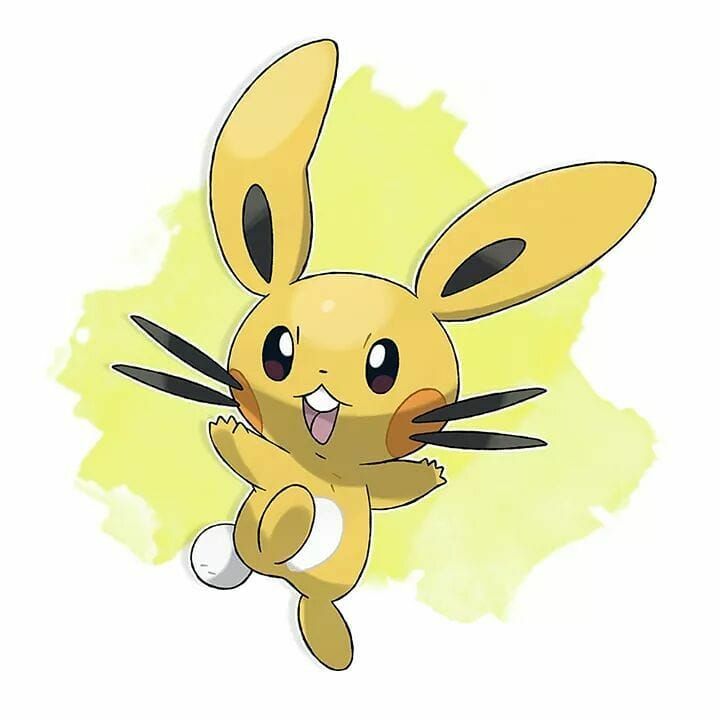 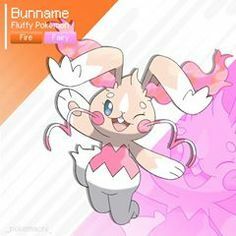 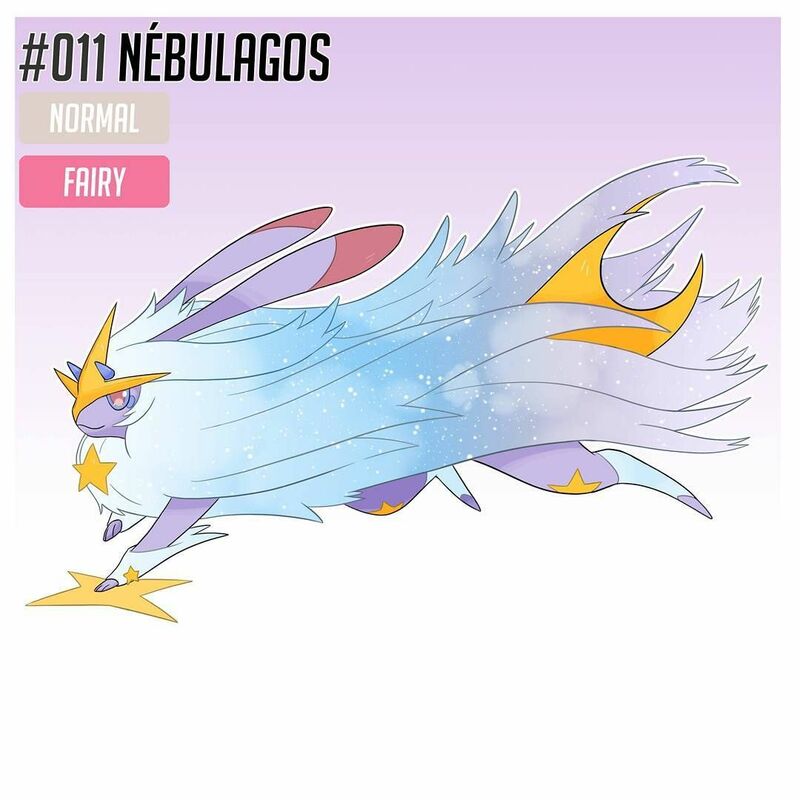 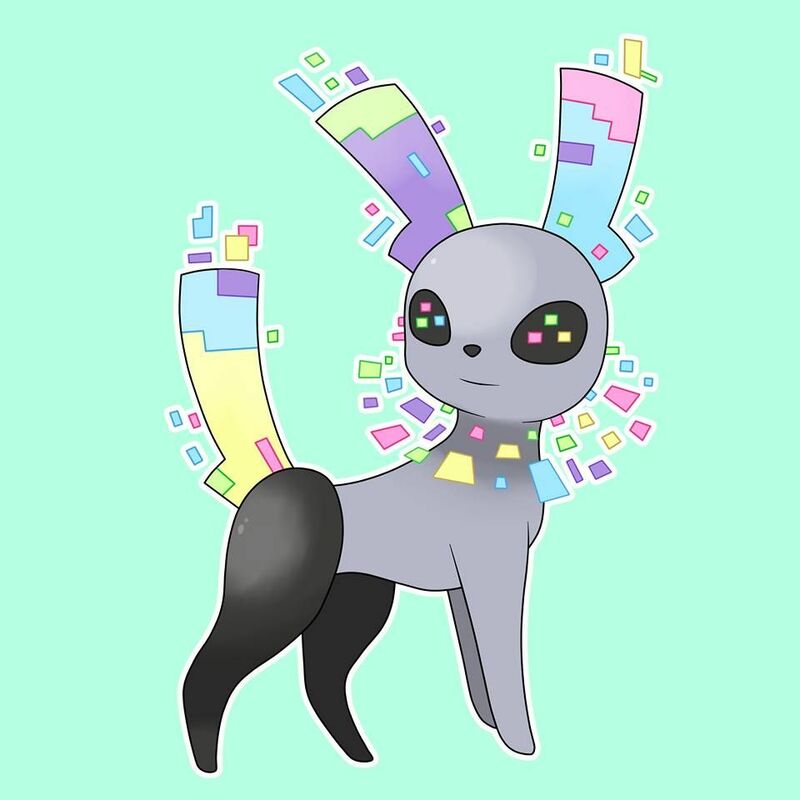 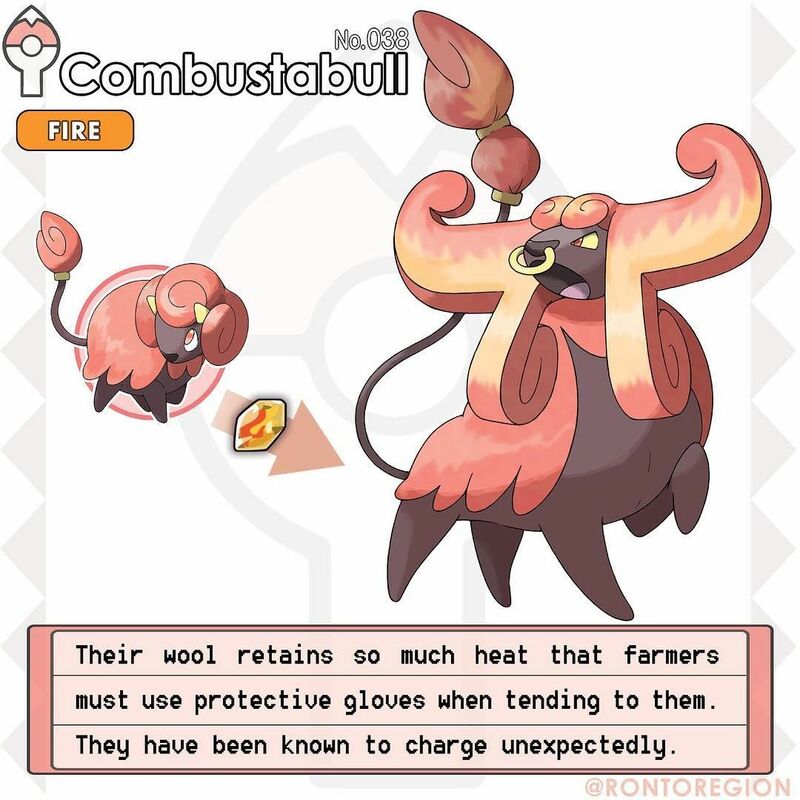 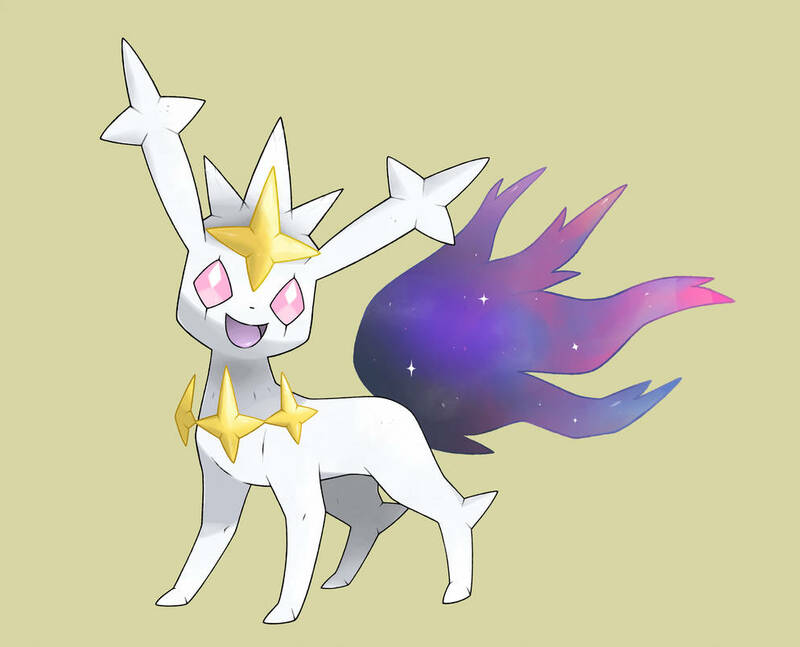 No.11 Nebulagos The cosmic rabbit Normal/ Fairy Lunapin --> Nebulagos It's a semi-legendary Pokémon, its used to cross through dimensions to move. 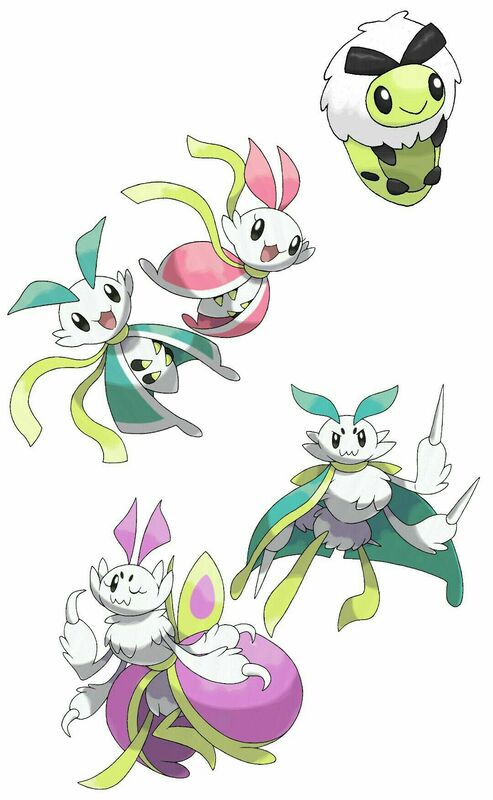 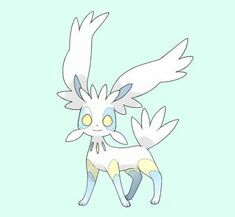 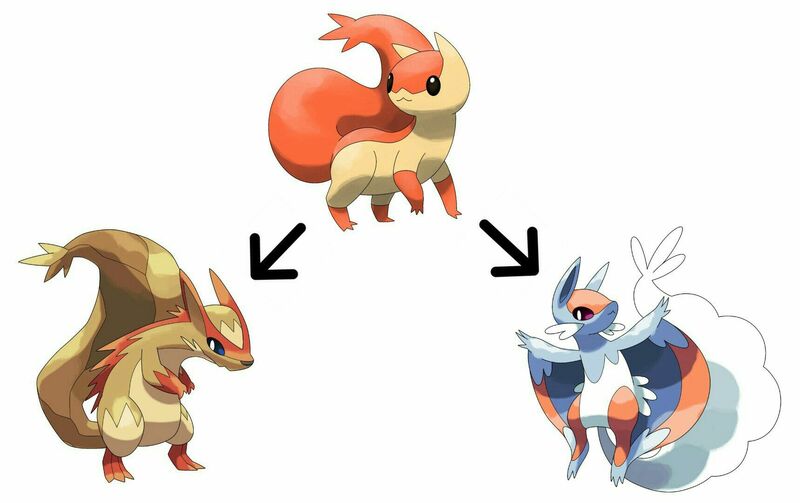 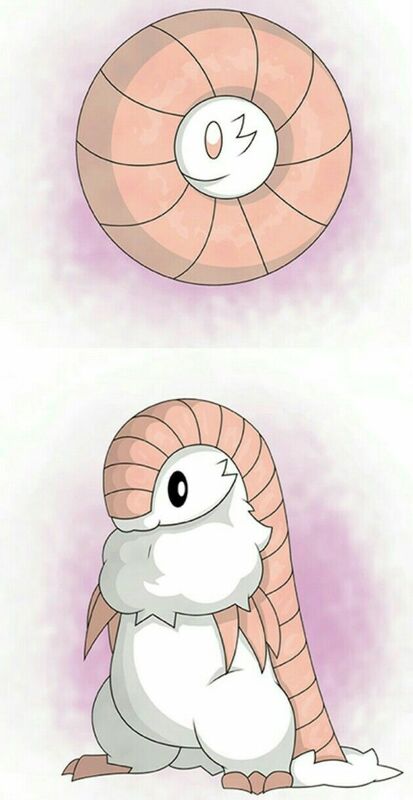 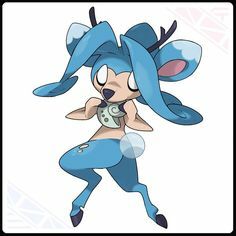 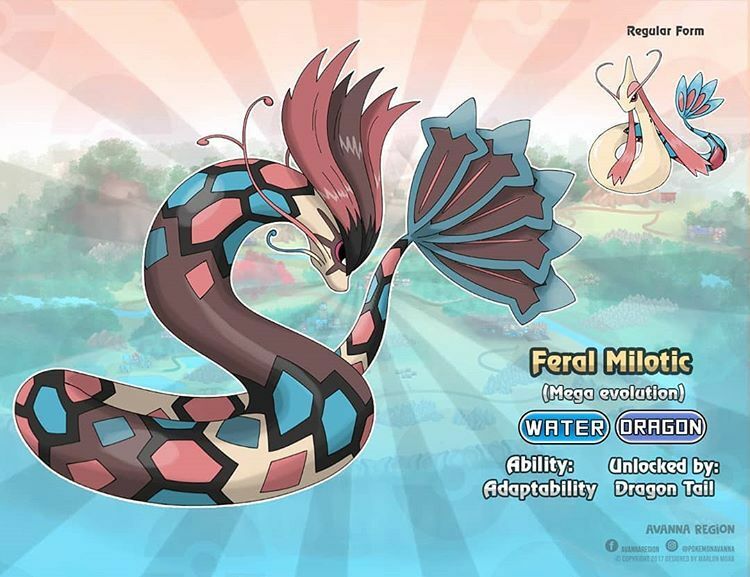 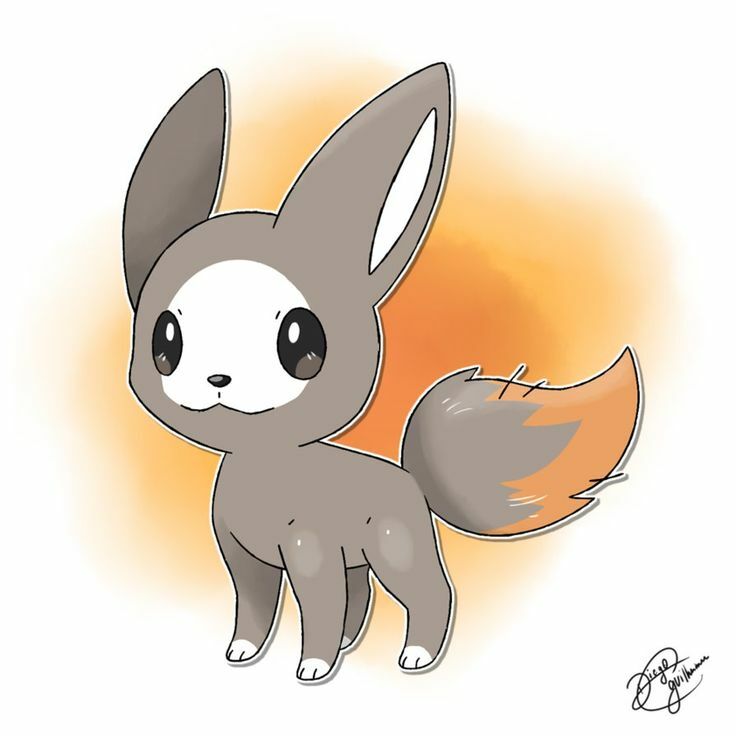 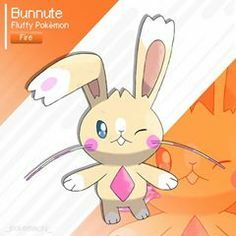 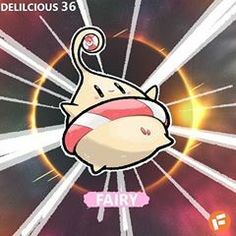 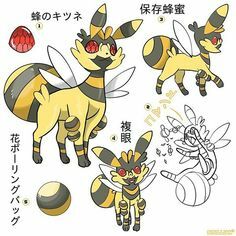 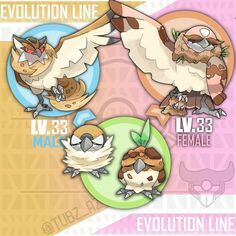 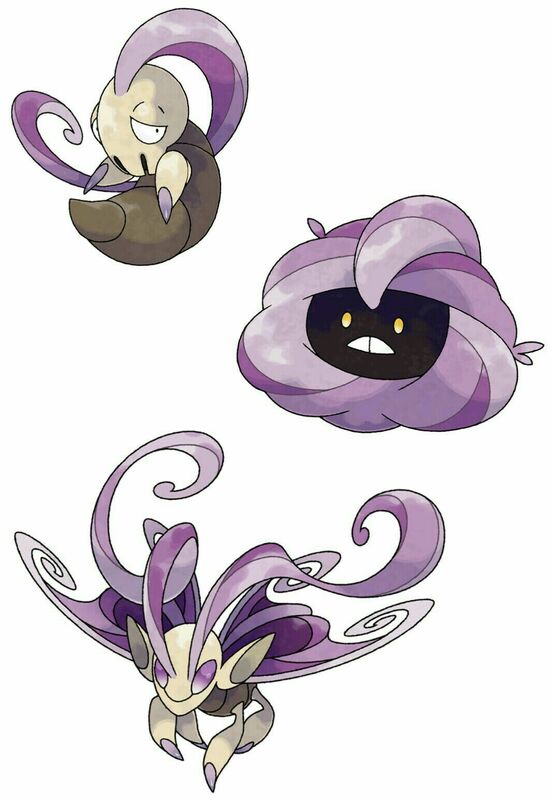 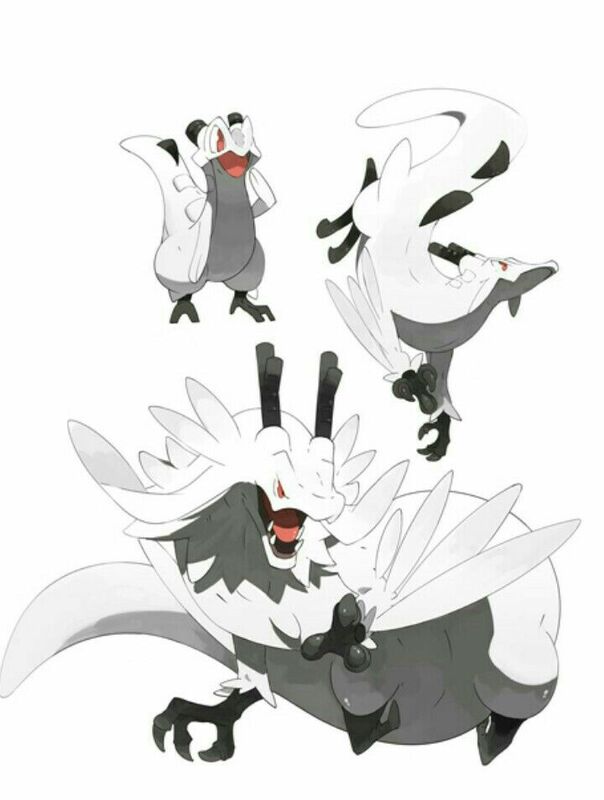 Fakemon: Fuirrel (Normal), Squake (Normal/Ground) and Qairrel (Normal/Flying). 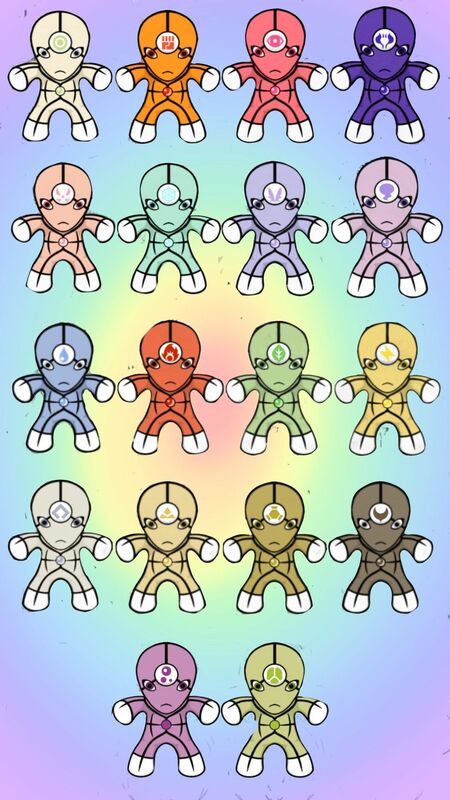 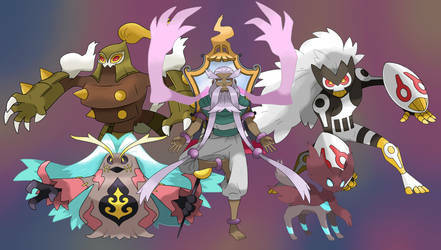 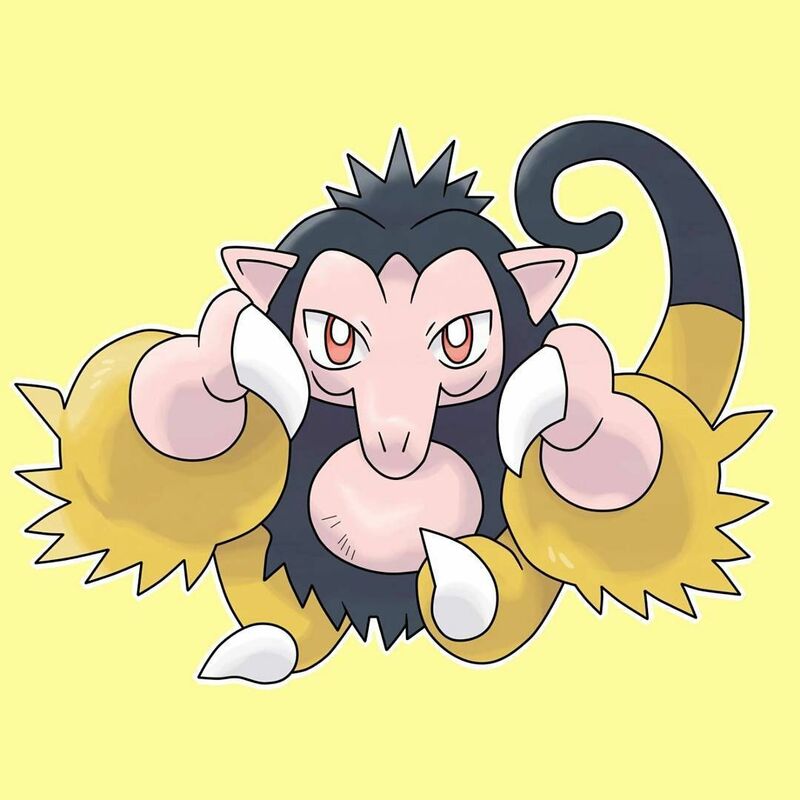 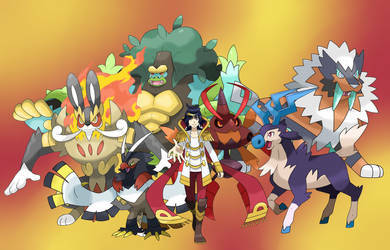 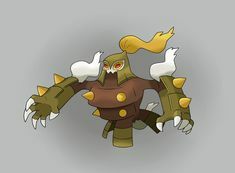 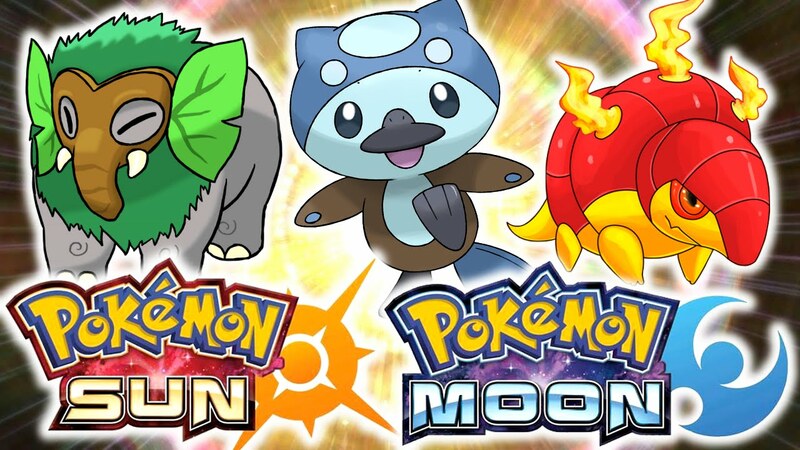 Fakemon: Chayan (Fighting), Macuarrior (Fighting) and Ocerumi (Fighting). 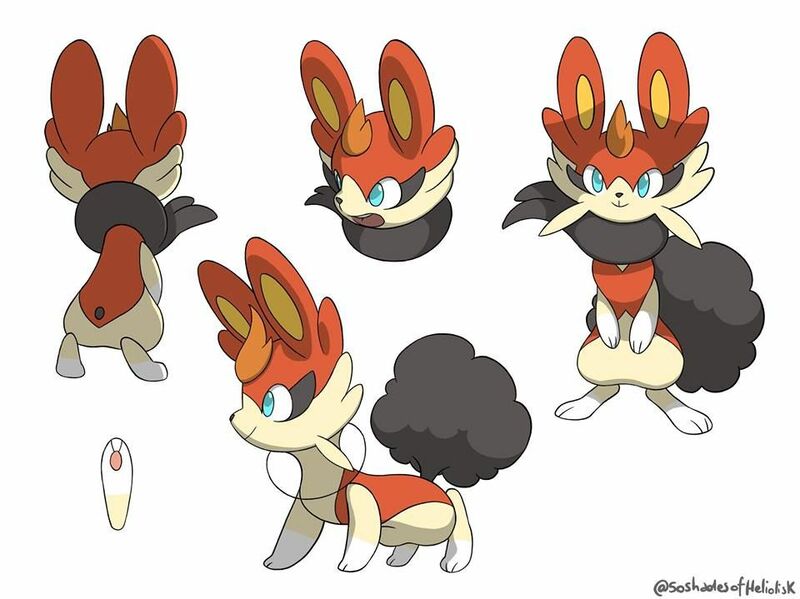 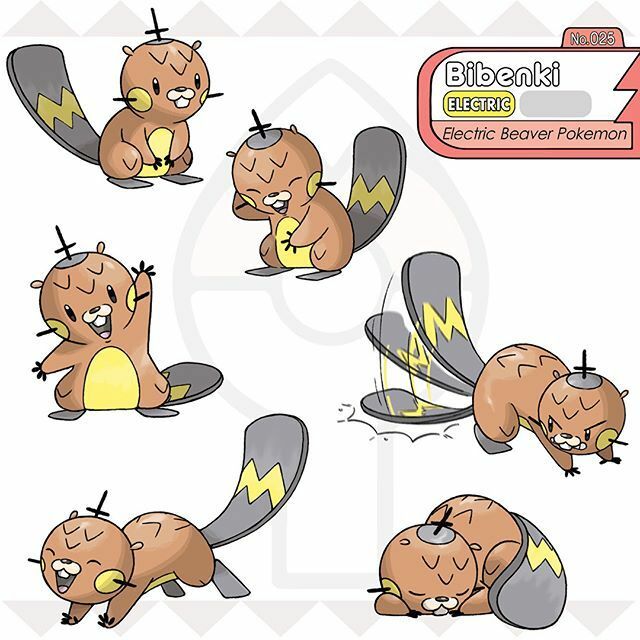 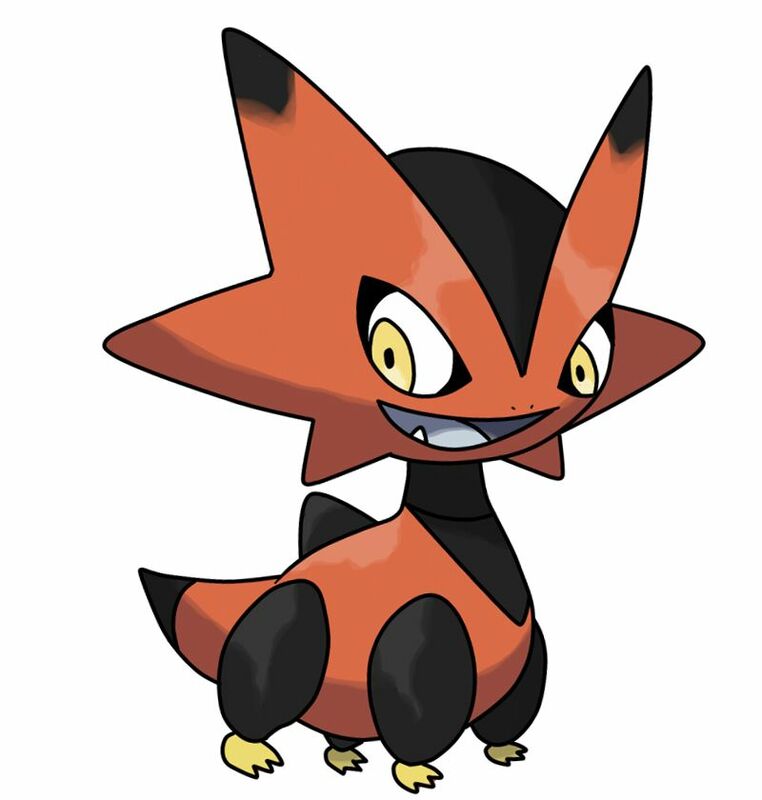 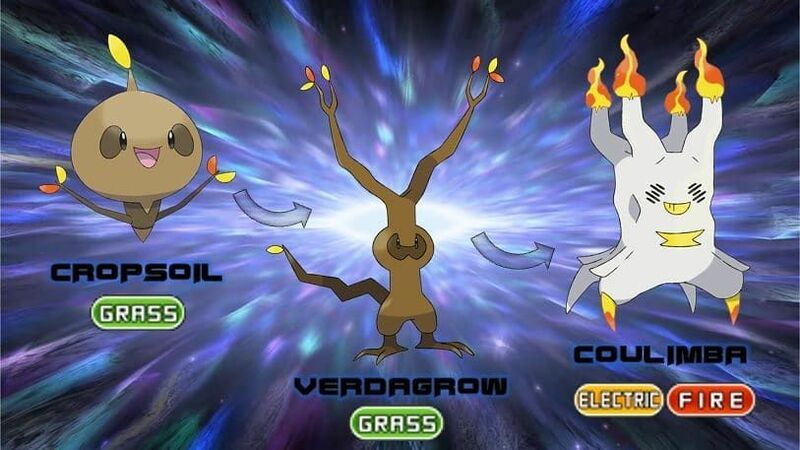 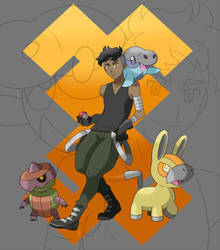 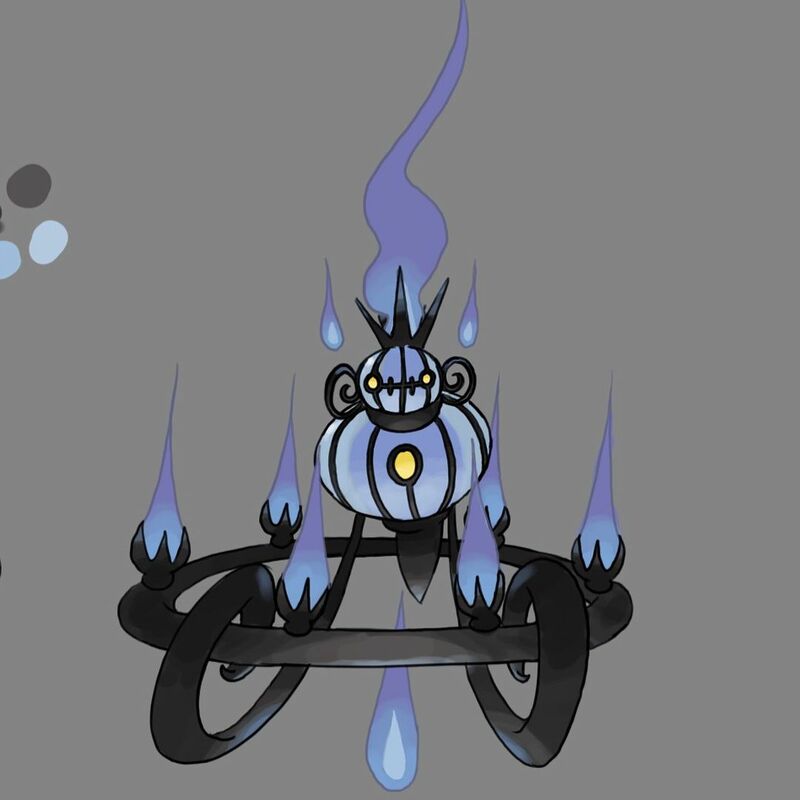 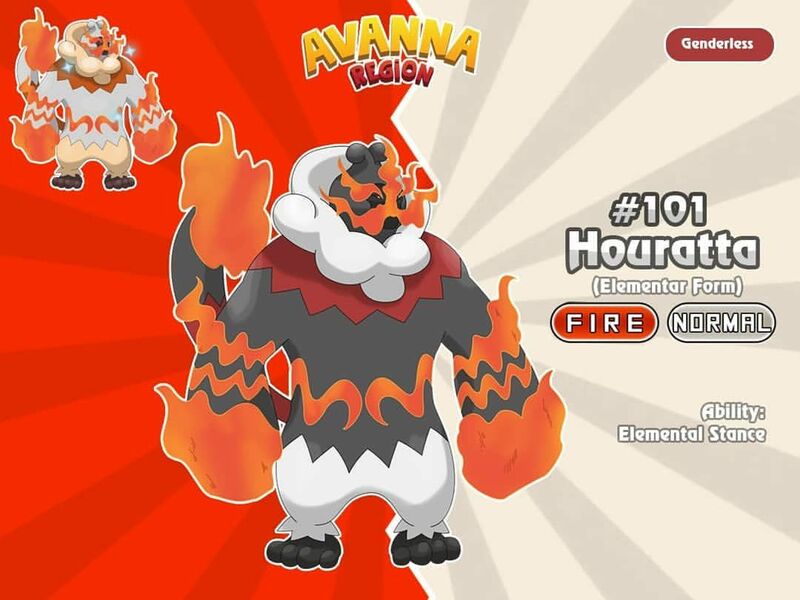 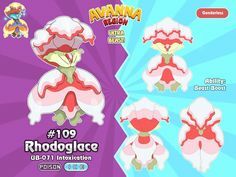 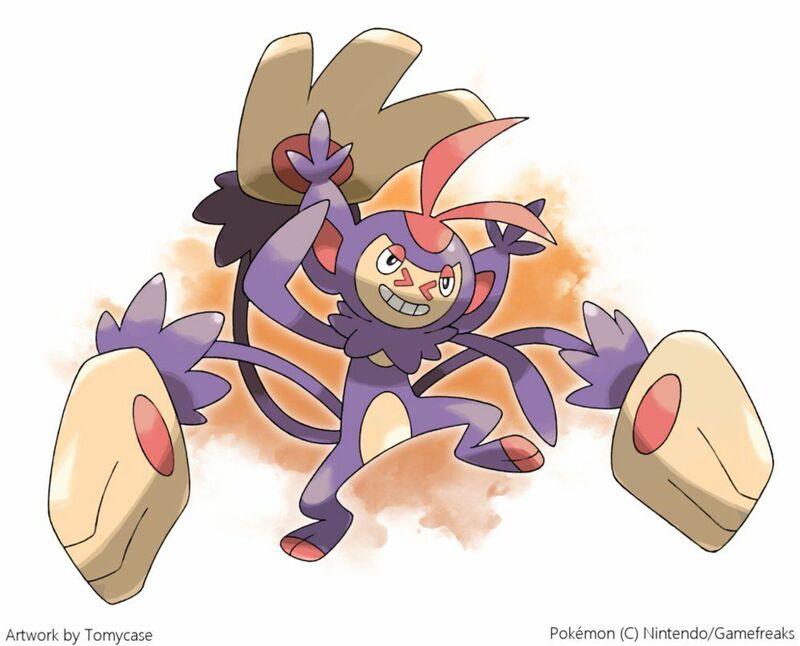 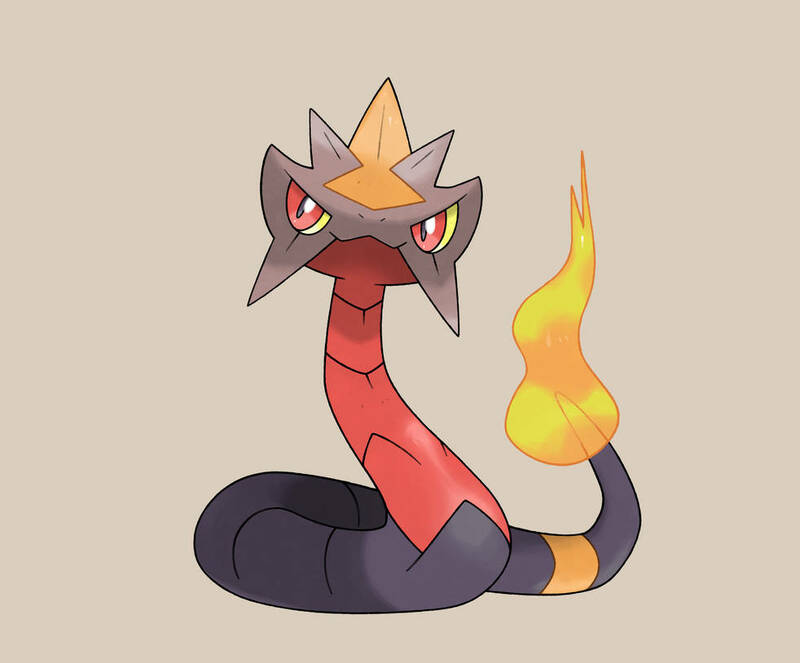 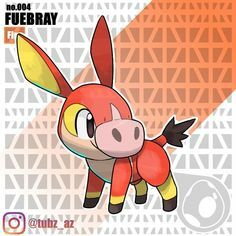 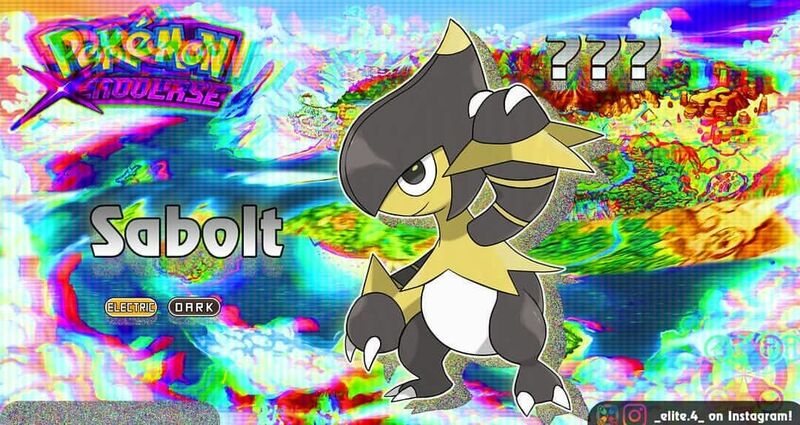 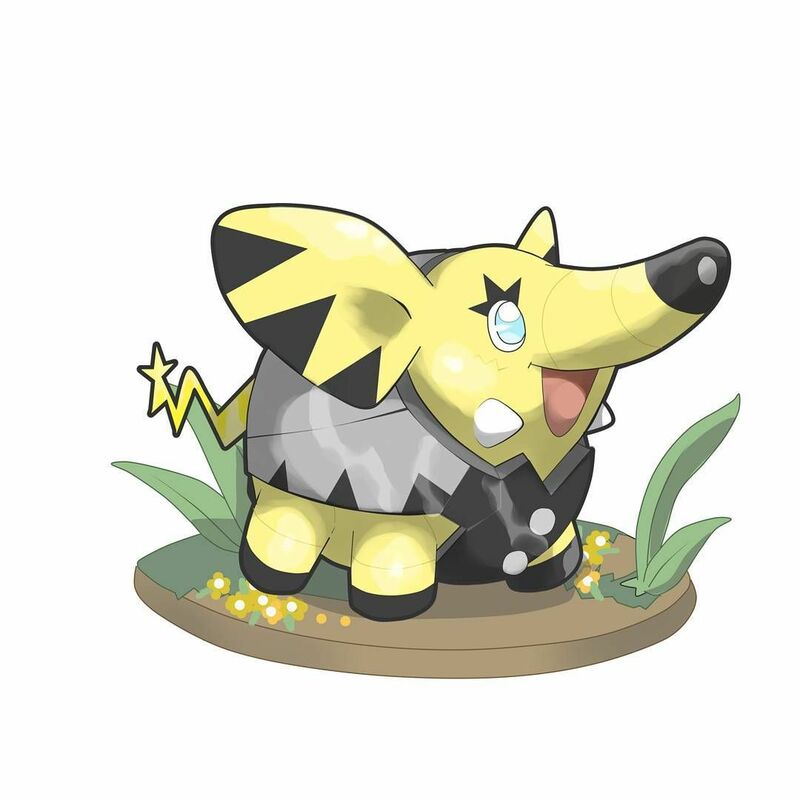 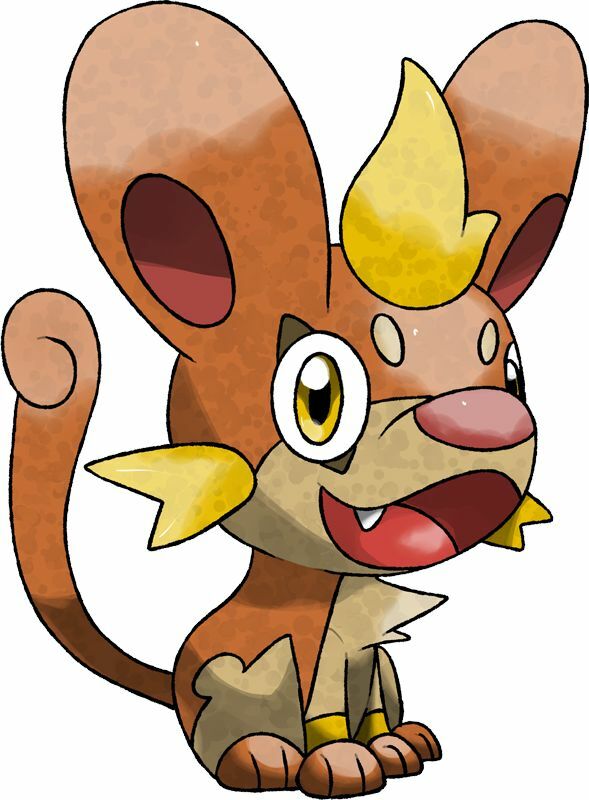 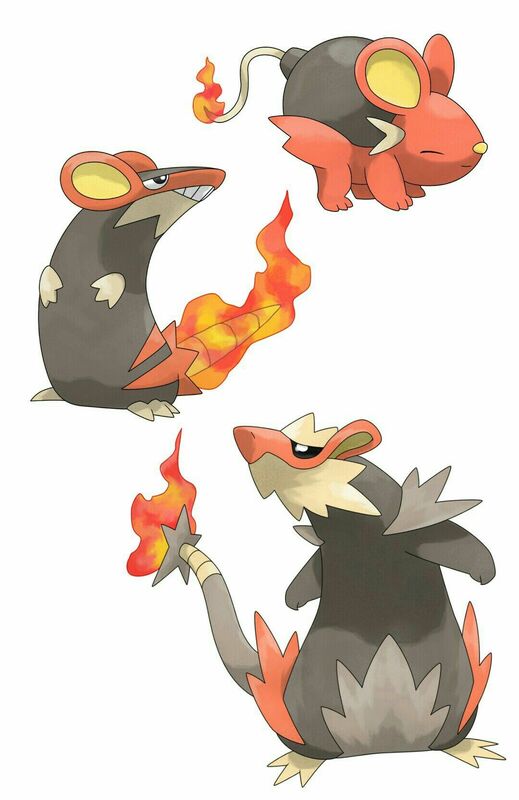 Fakemon: Dynamouse (Fire), Pyrode (Fire) and Raxplode (Fire/Dark). 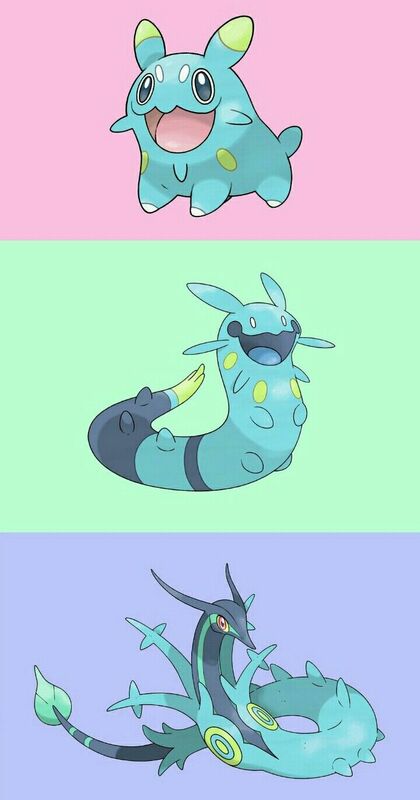 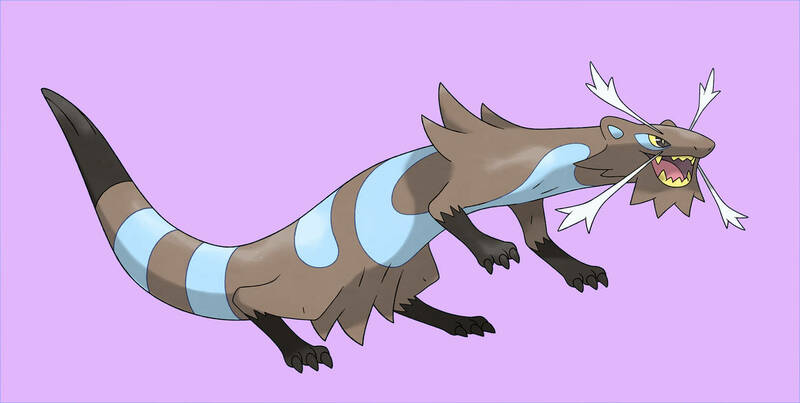 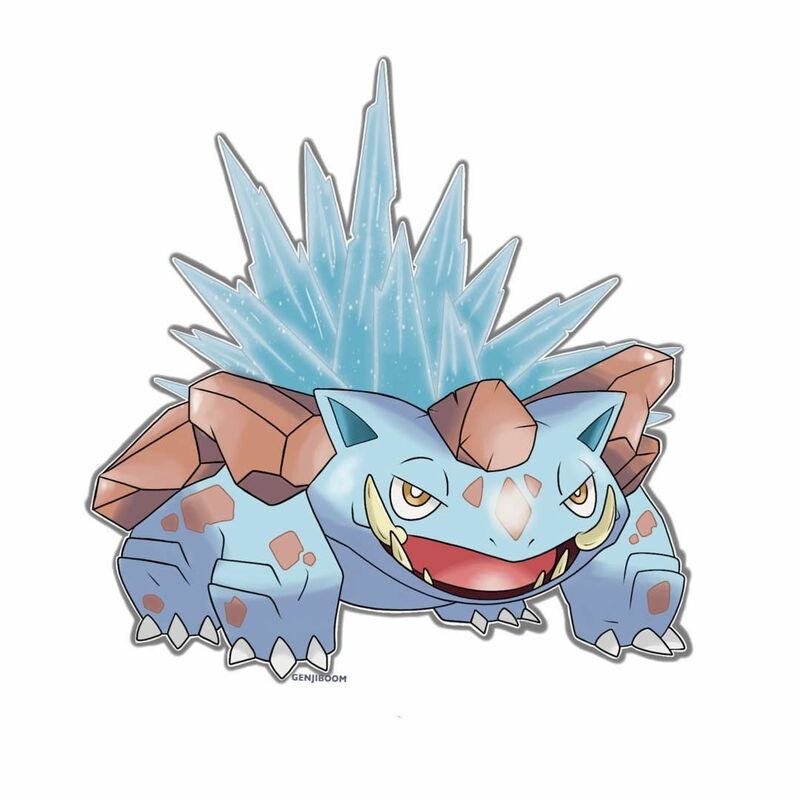 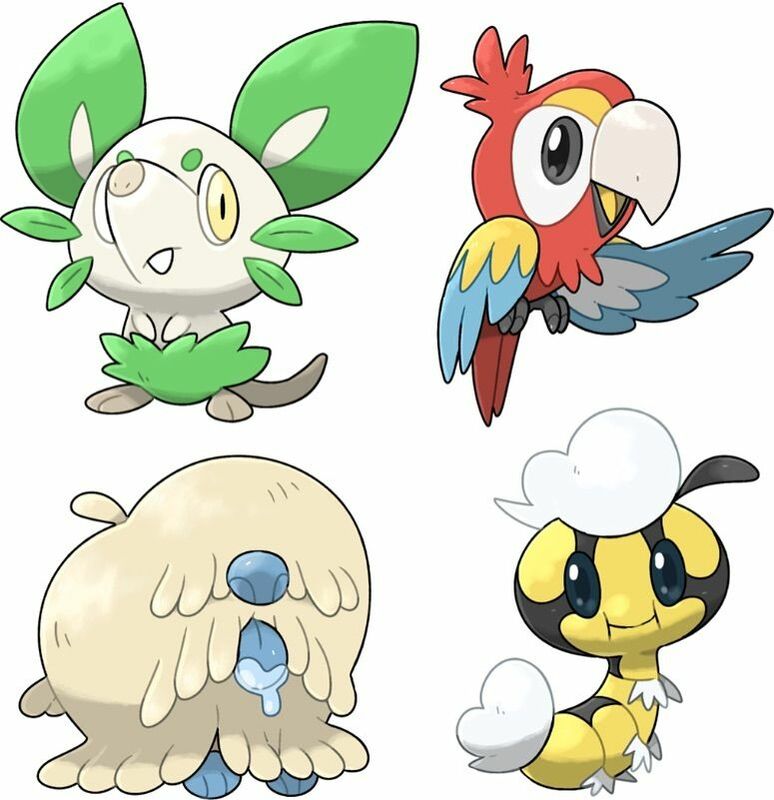 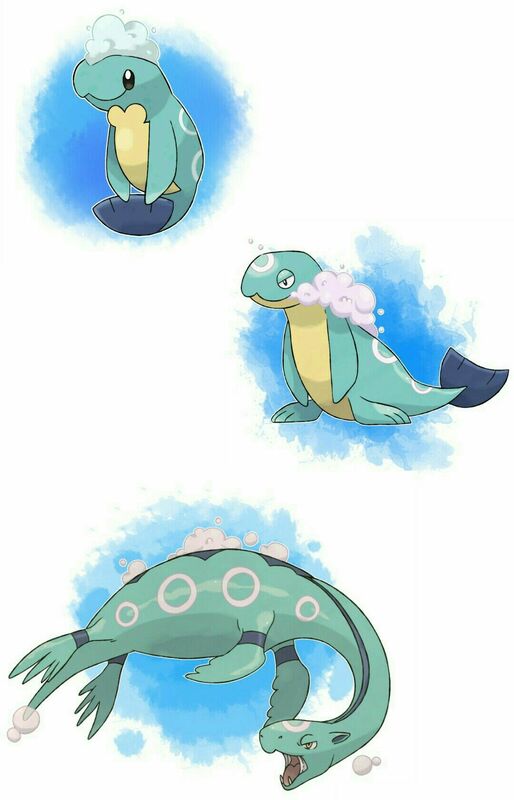 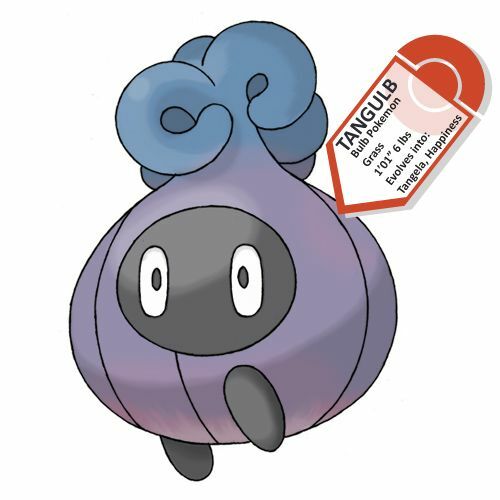 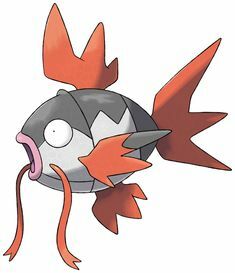 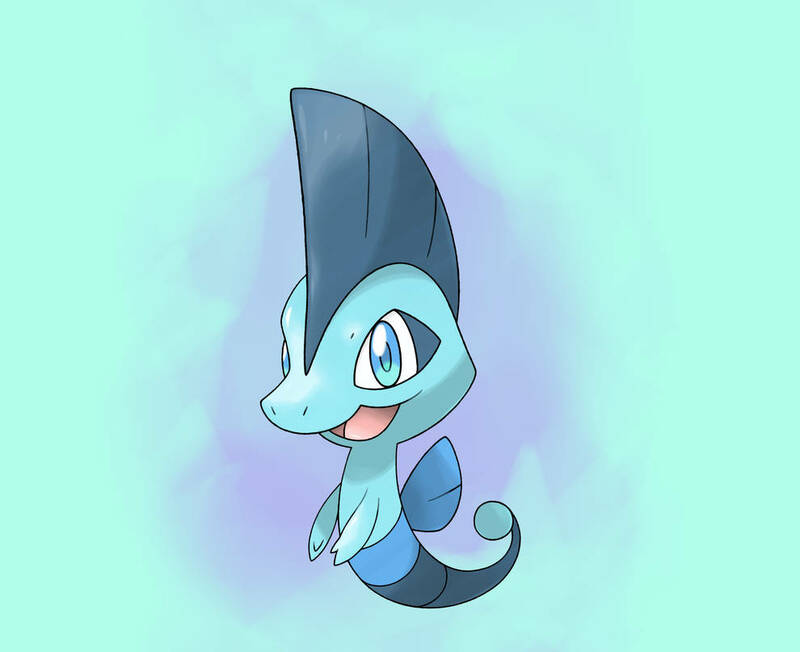 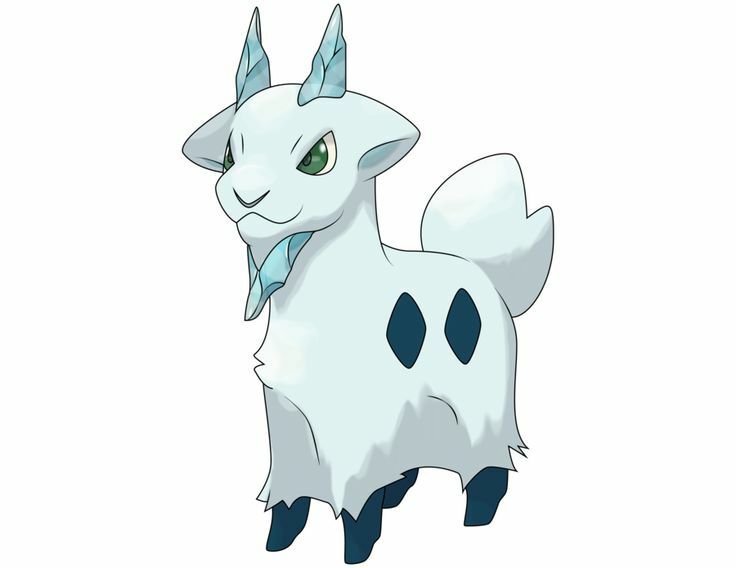 Fakemon: Tadrout (Grass/Water), Leapad (Grass/Water) and Croyally (Grass/Water). 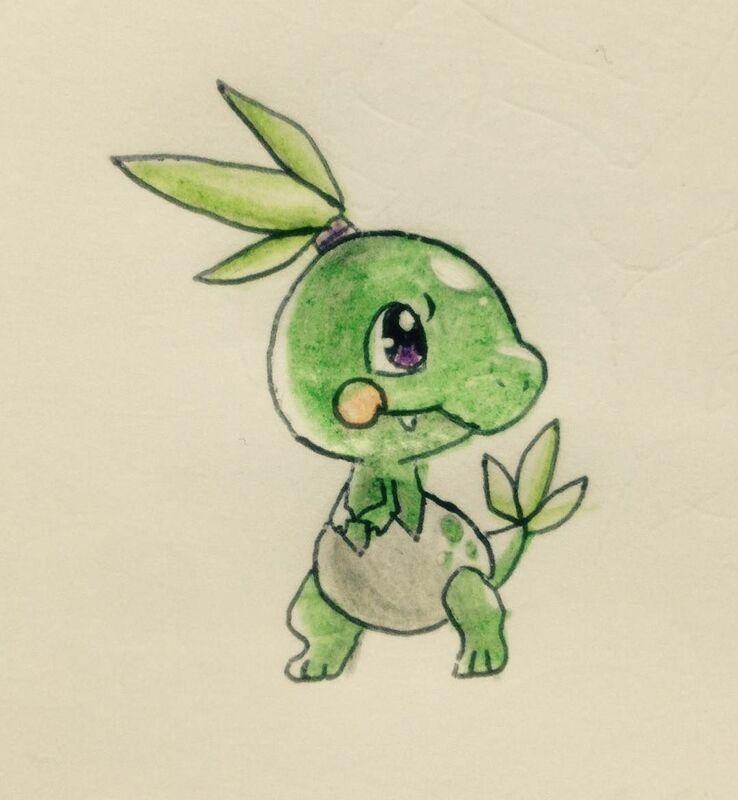 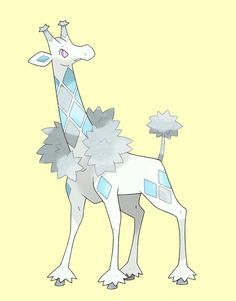 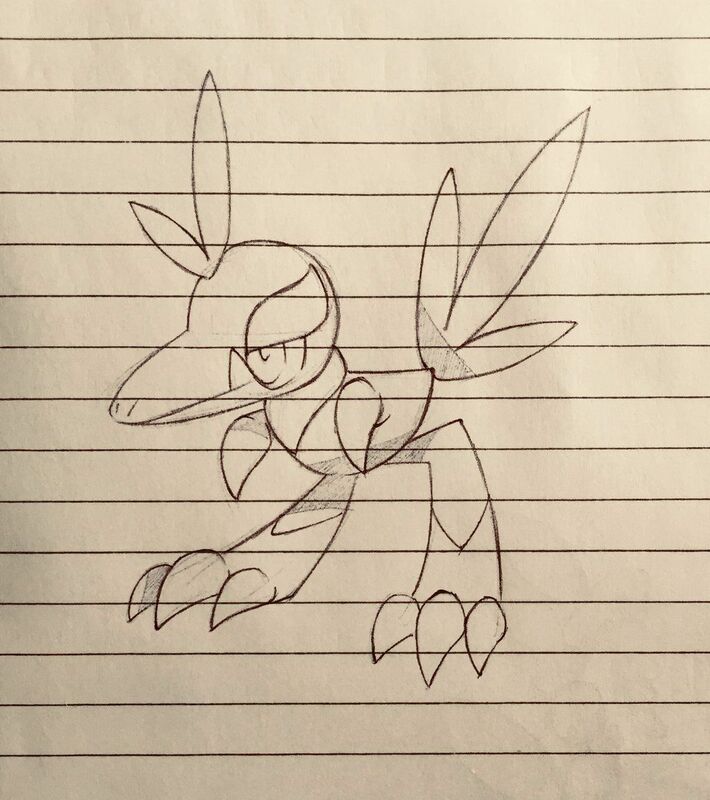 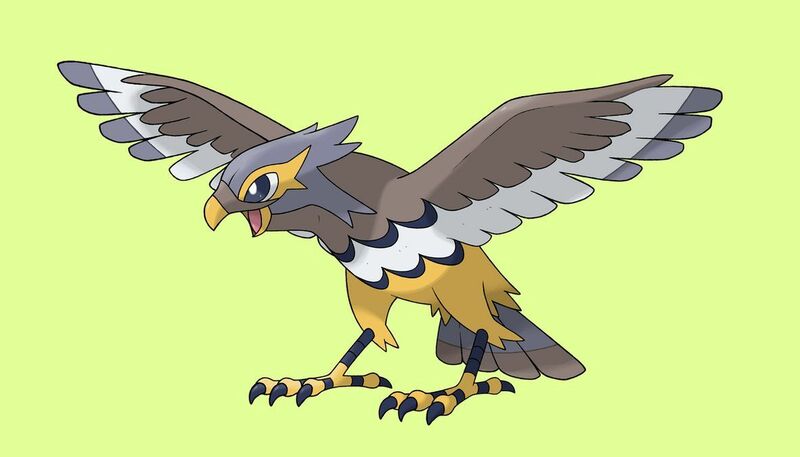 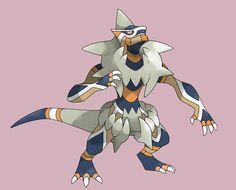 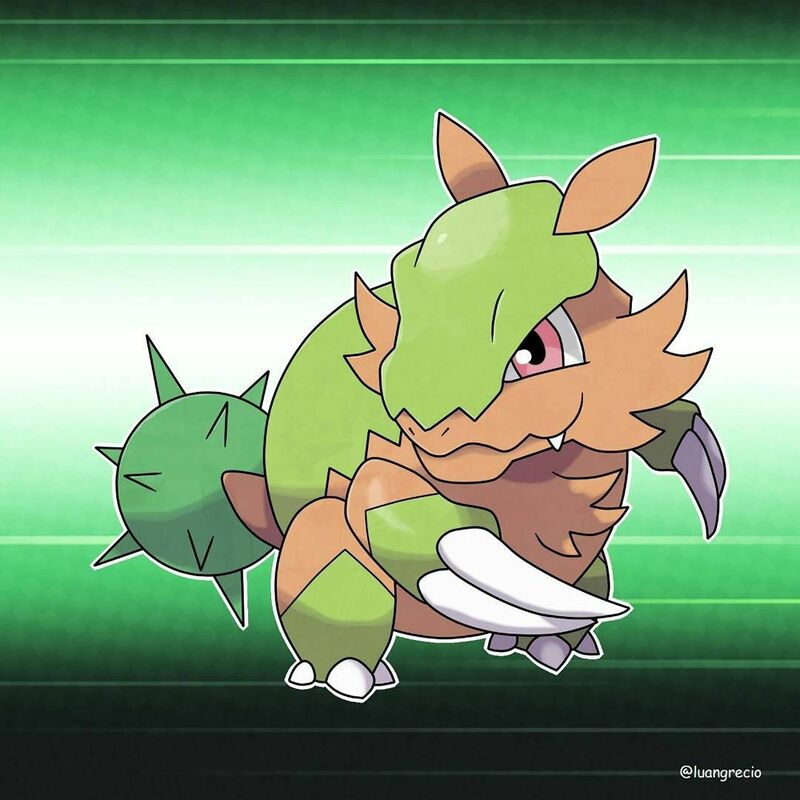 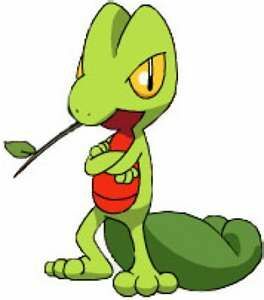 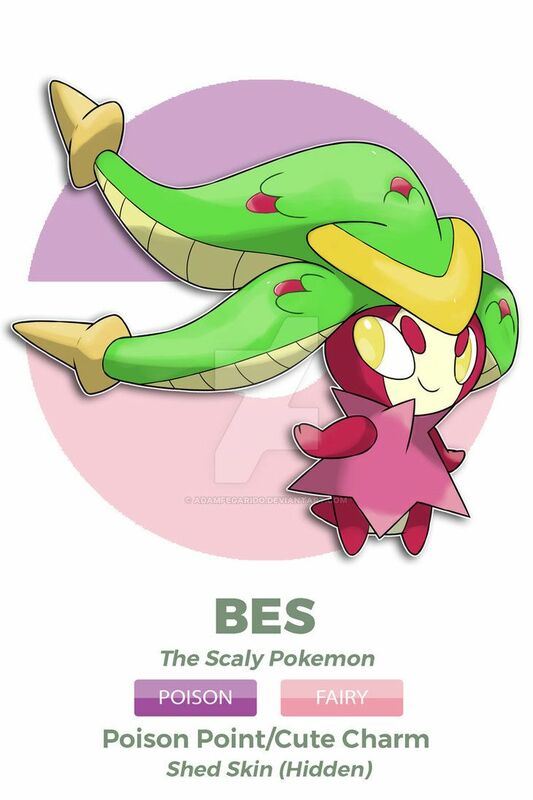 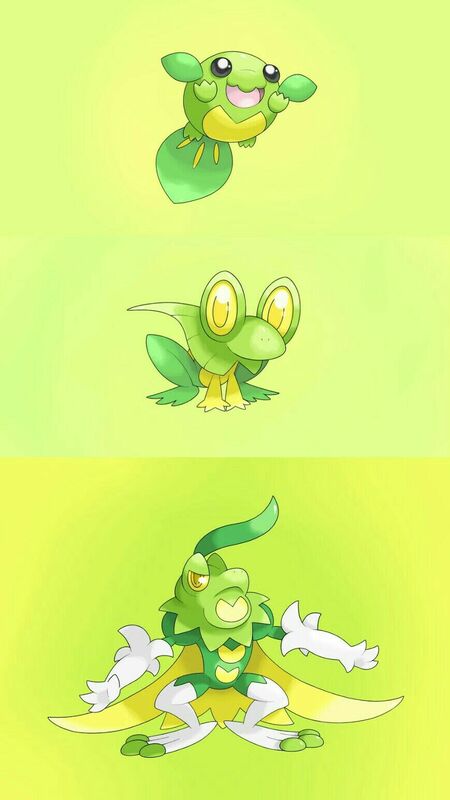 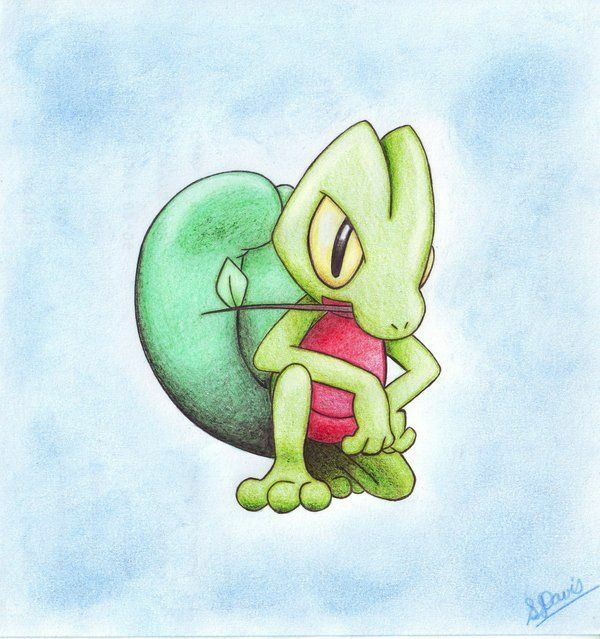 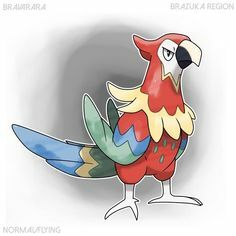 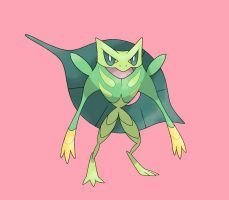 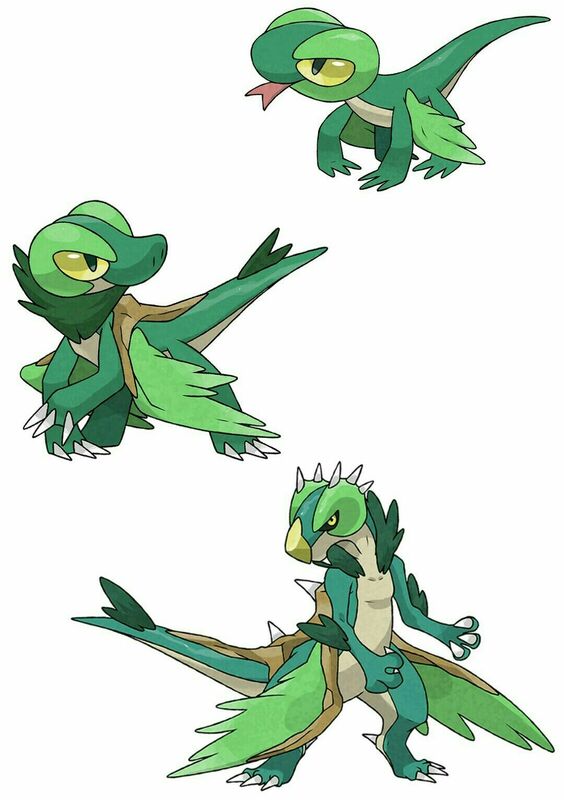 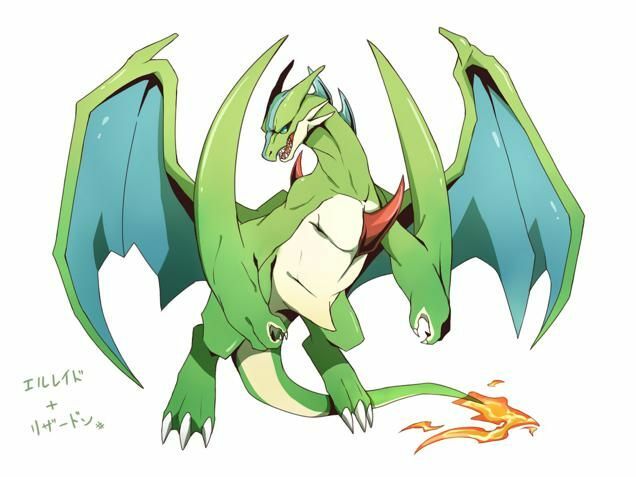 Fakemon: Gleafard (Grass), Lizaero (Grass) and Reptiling (Grass/Flying). 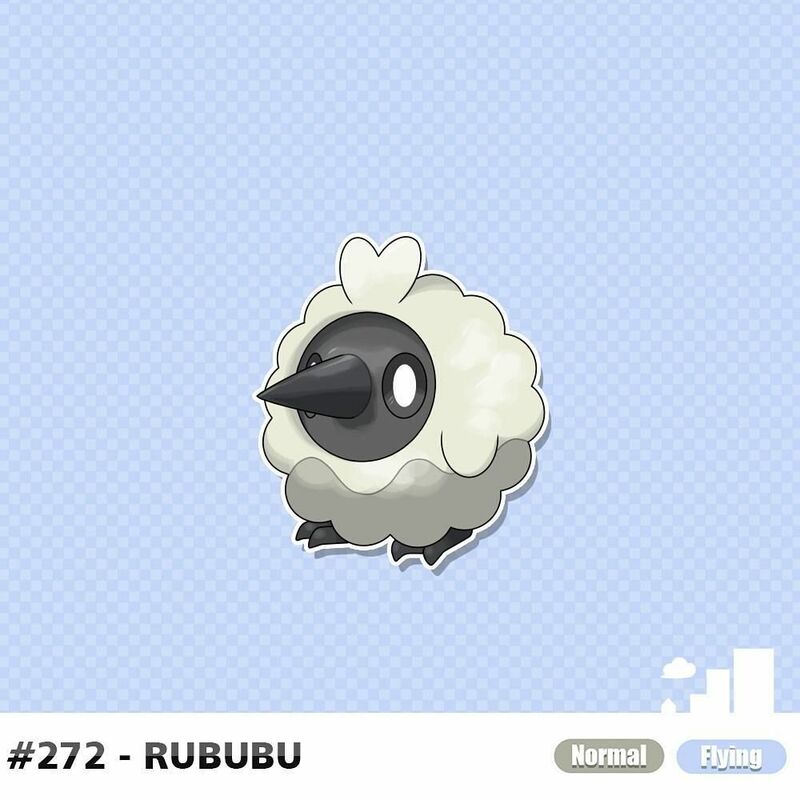 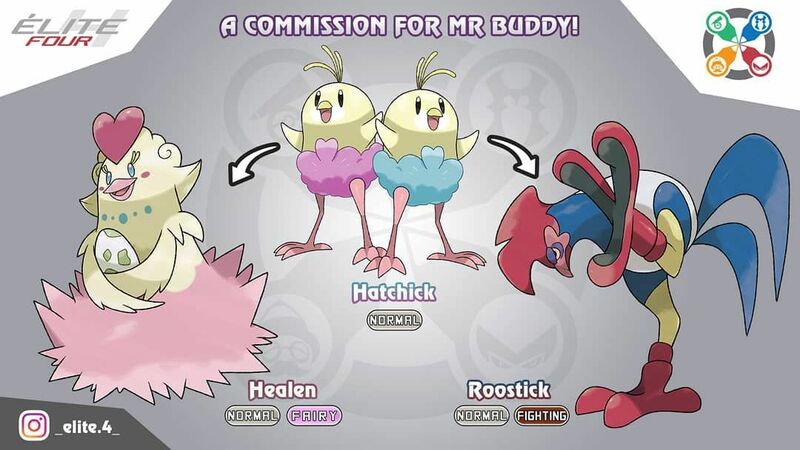 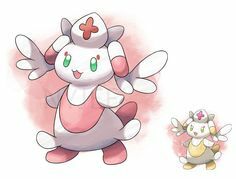 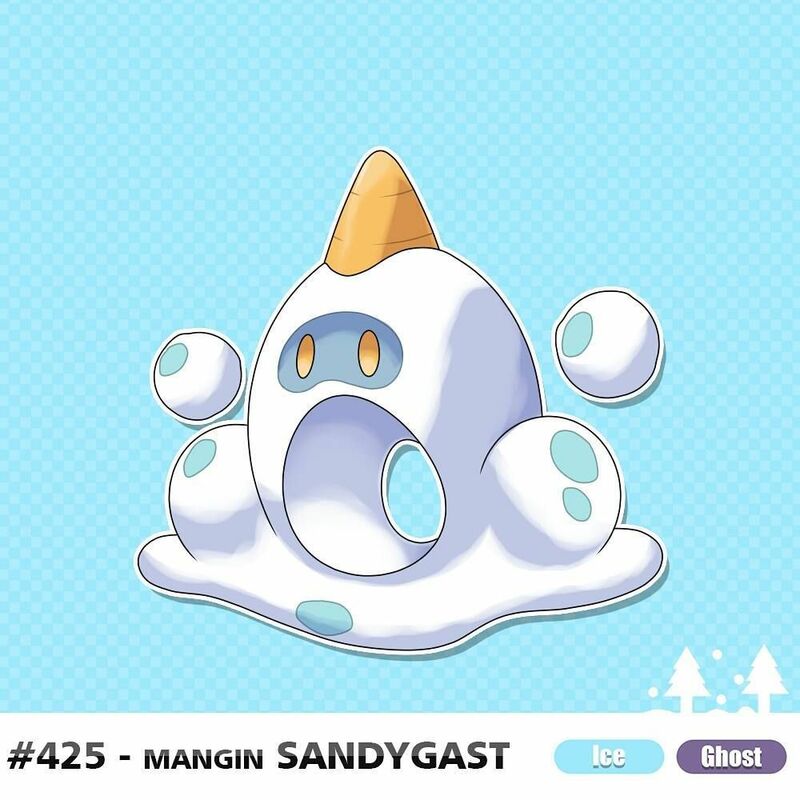 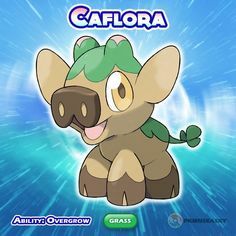 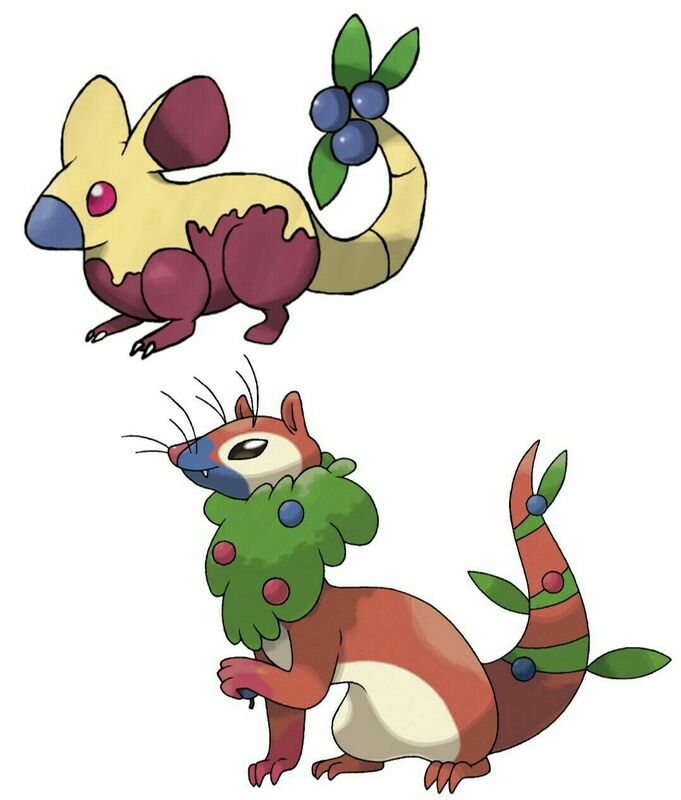 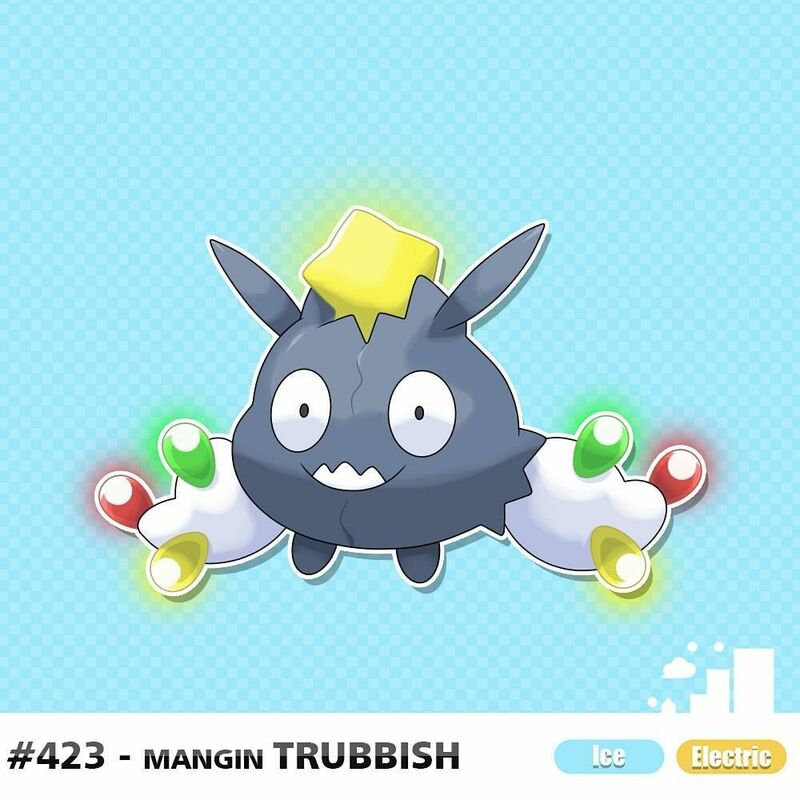 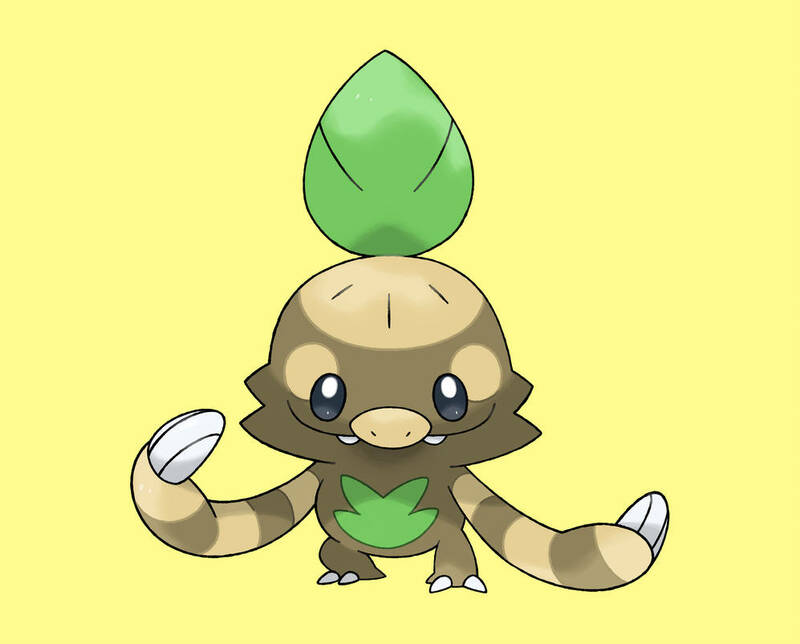 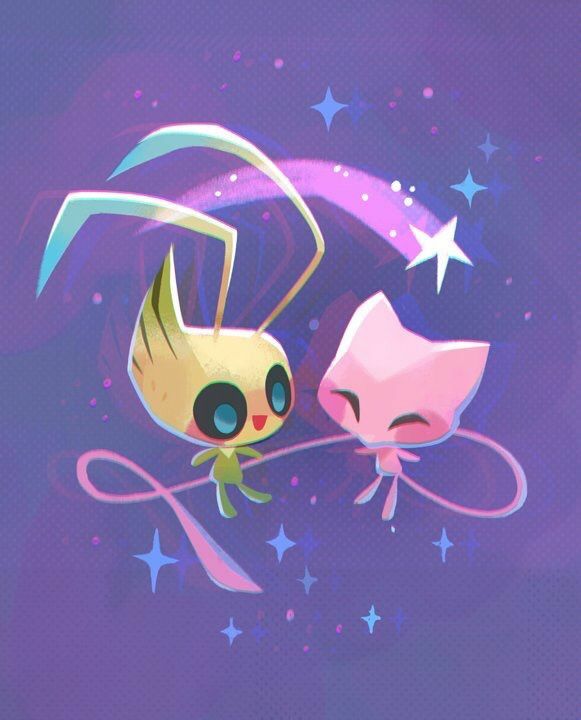 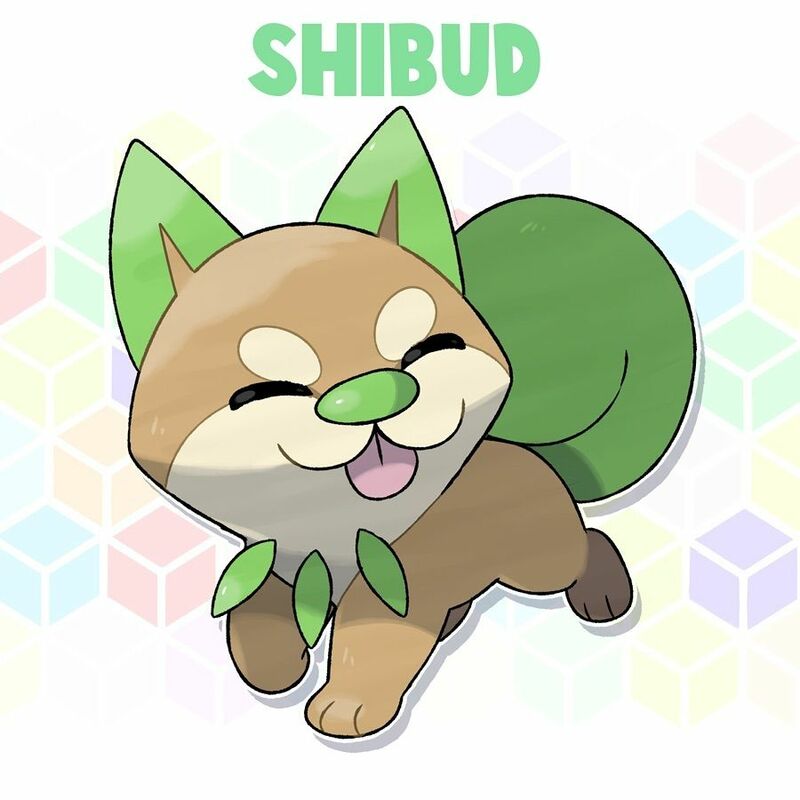 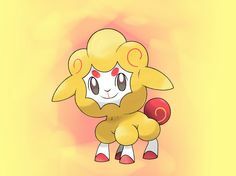 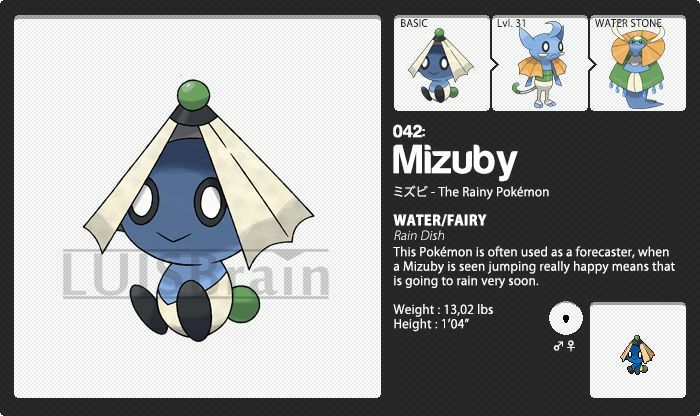 Fakemon: Musburry (Normal/Grass) and Musbushel (Normal/Grass). 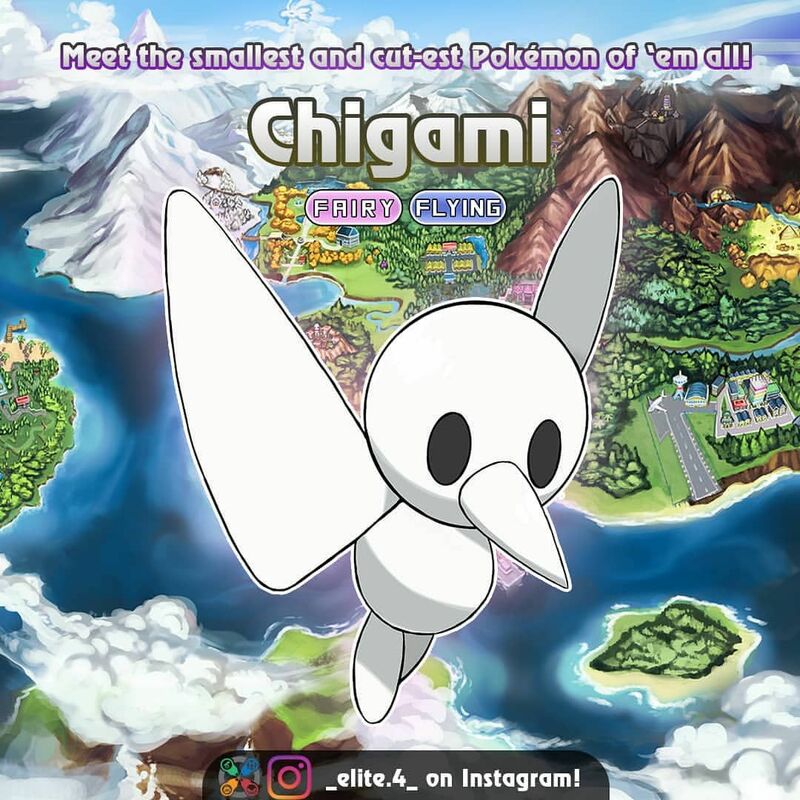 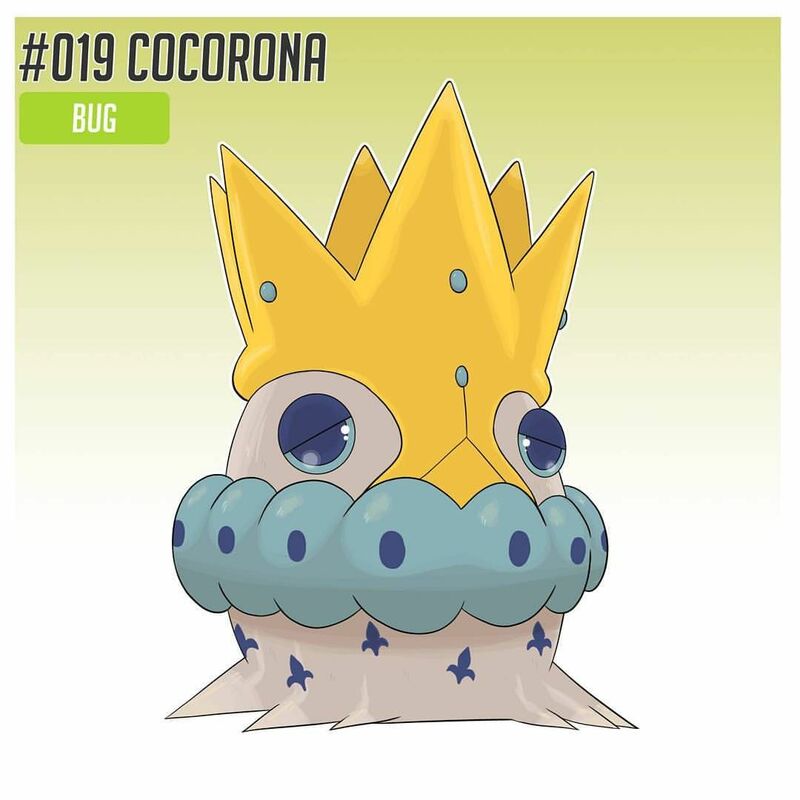 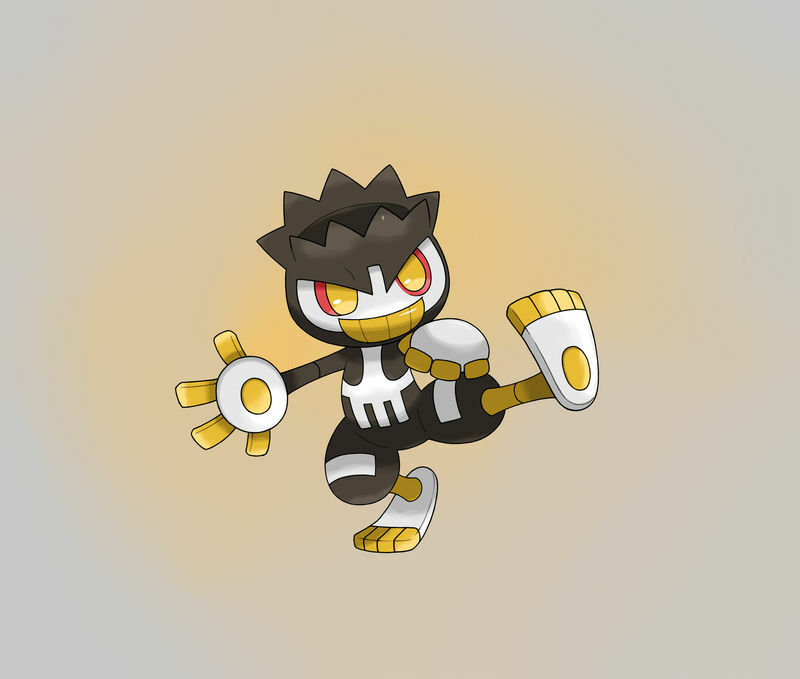 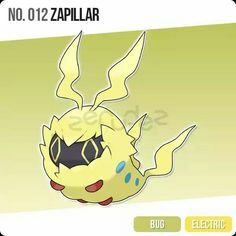 Fakemon: Skullorm (Bug/Psychic), Puspoul (Bug/Psychic) and Flattect (Bug/Psychic). 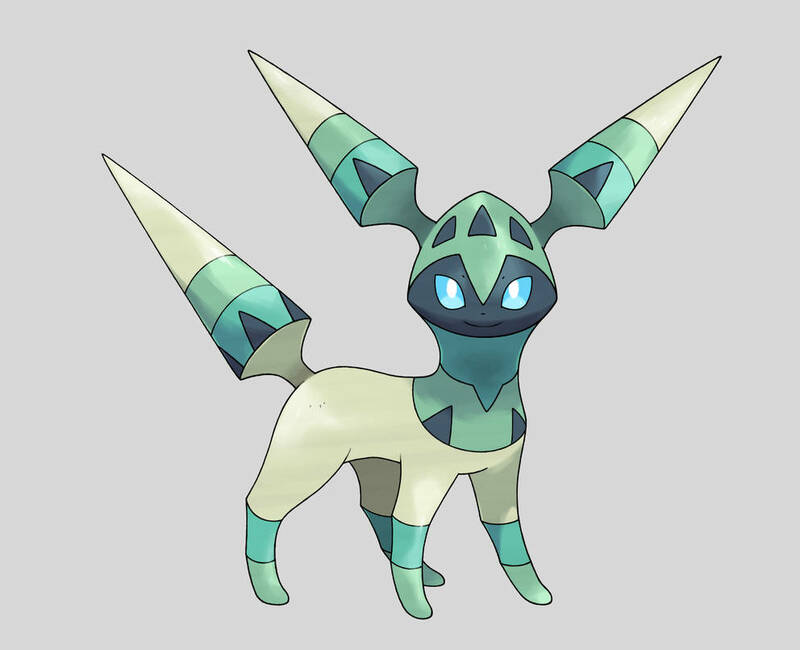 Puspoul learns detect as opposed to protect. 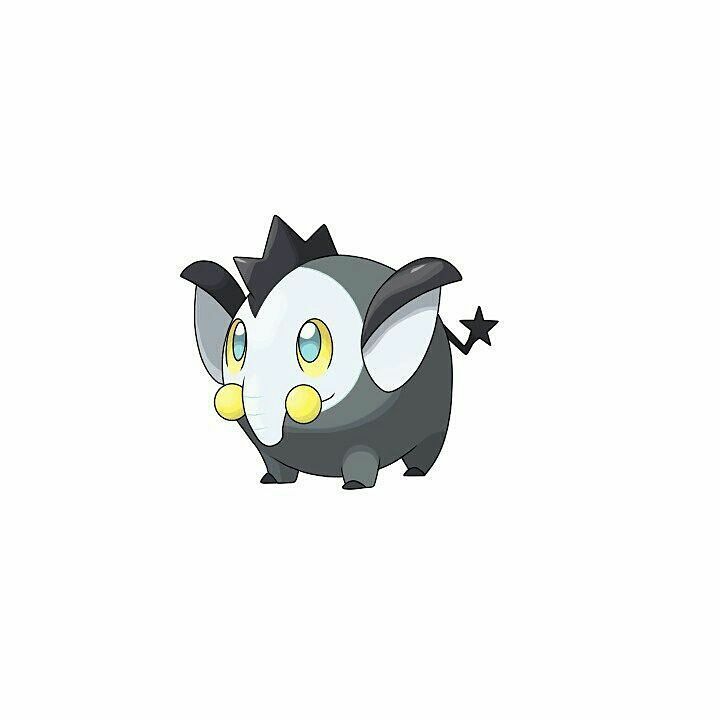 045 - Pipistrillo - The tiny bat pokémon; dark / fairy types Abillity: Overcoat, Vampire * (Hidden) This small Pokémon lives in caves and de. 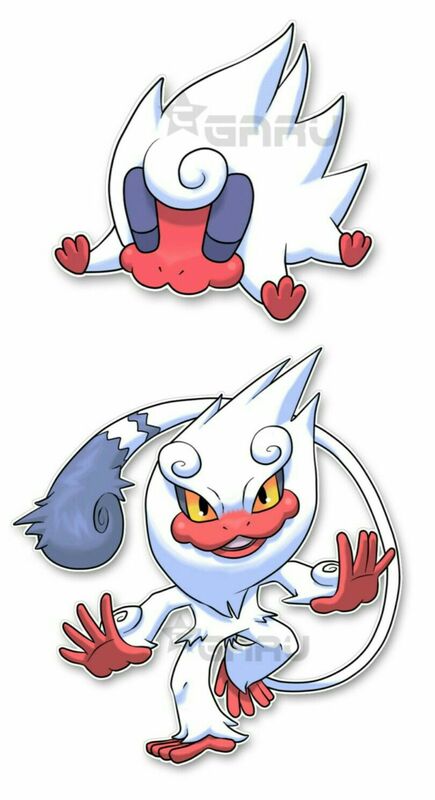 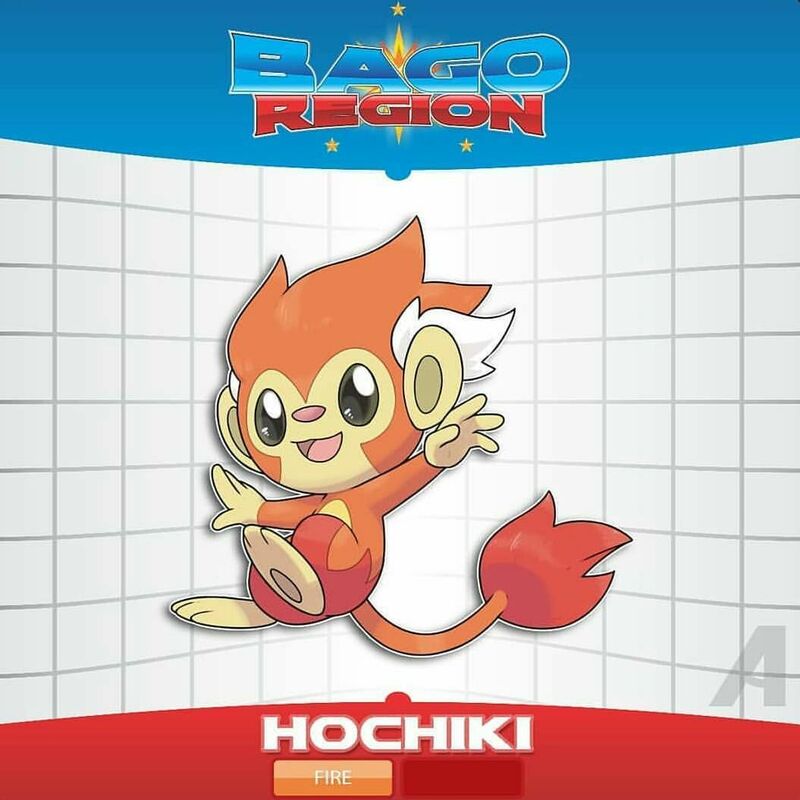 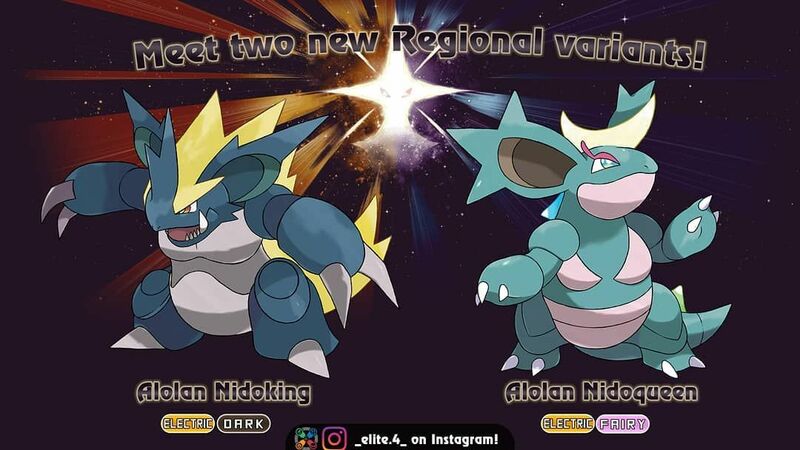 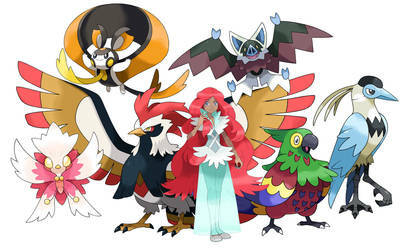 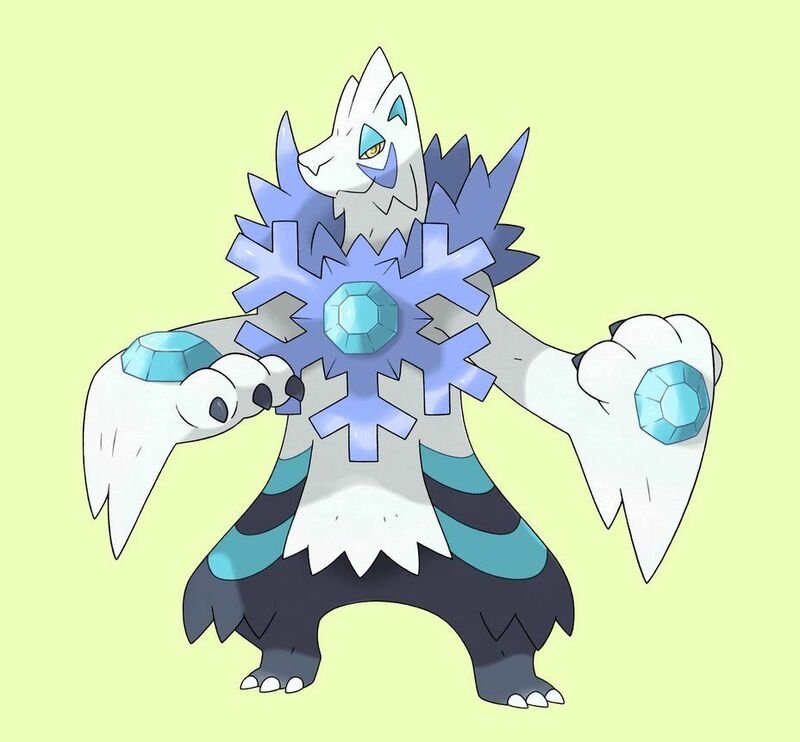 Fakemon: Makita (Ice/Fire) and Hanumaki (Ice/Fire).